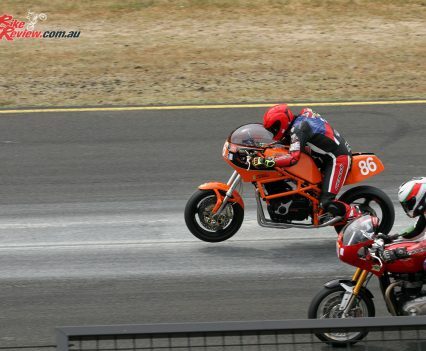 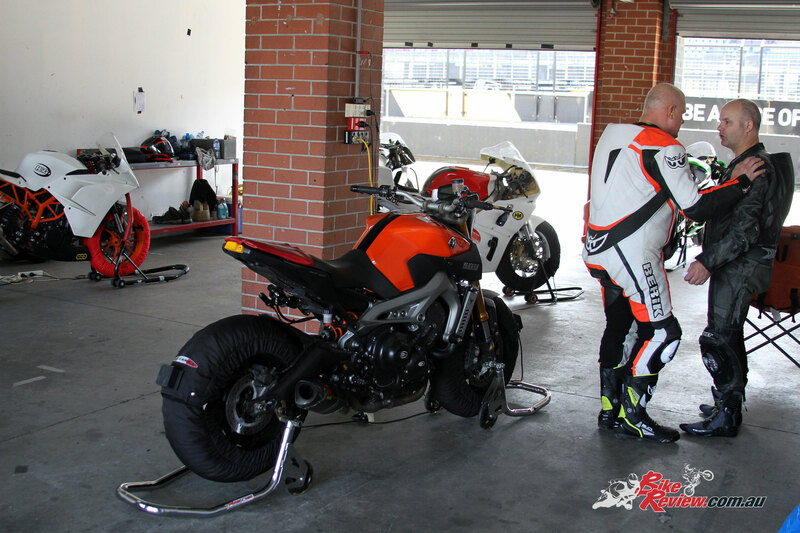 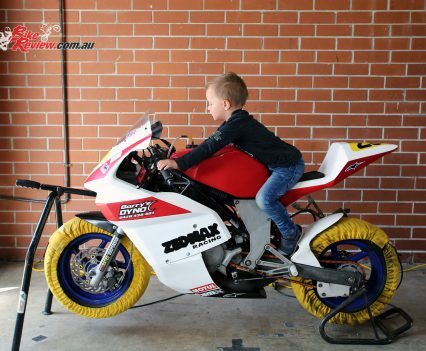 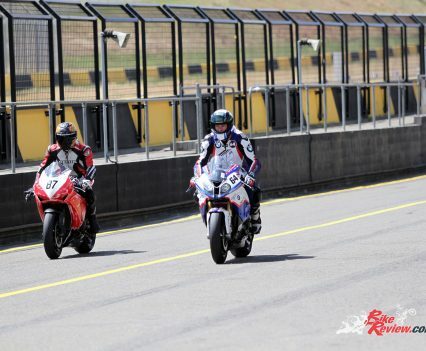 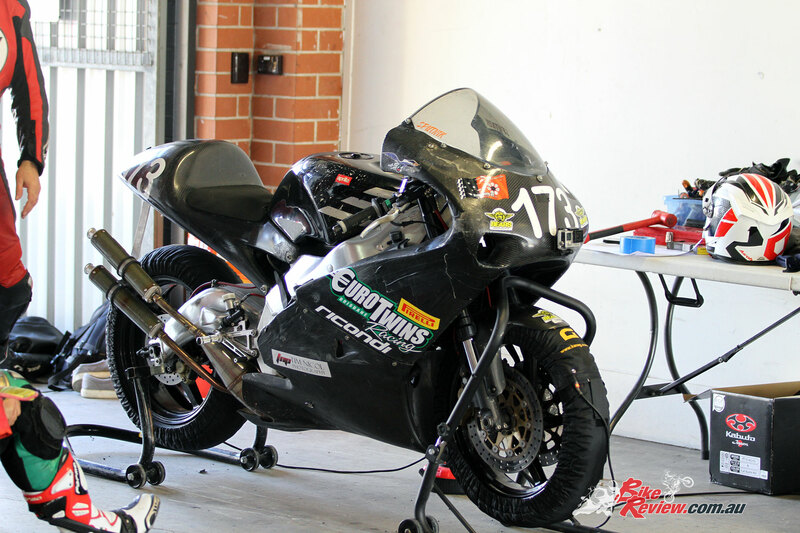 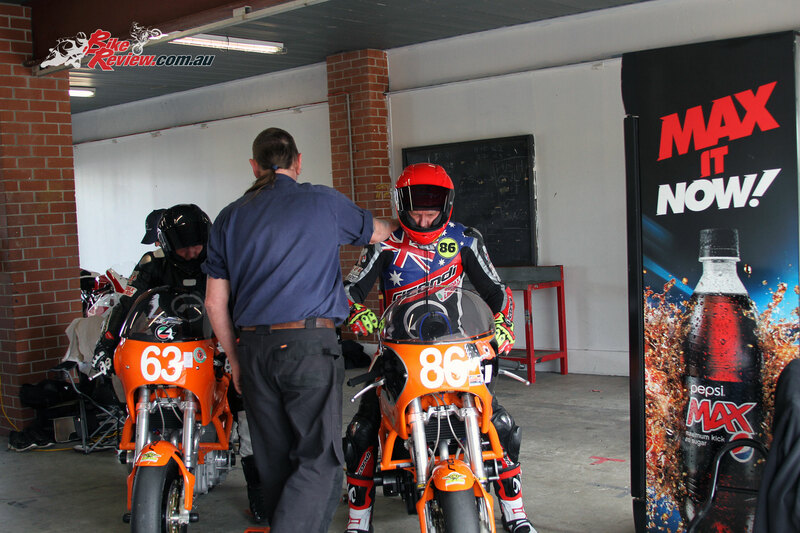 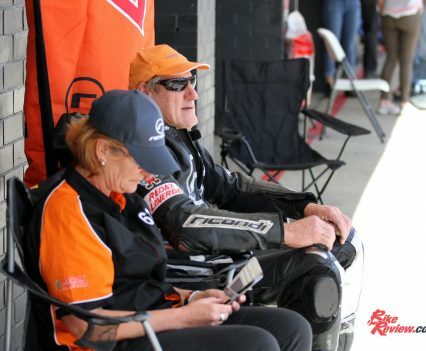 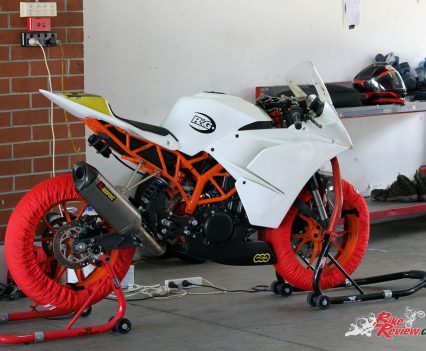 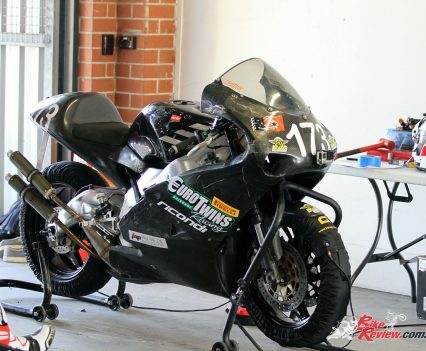 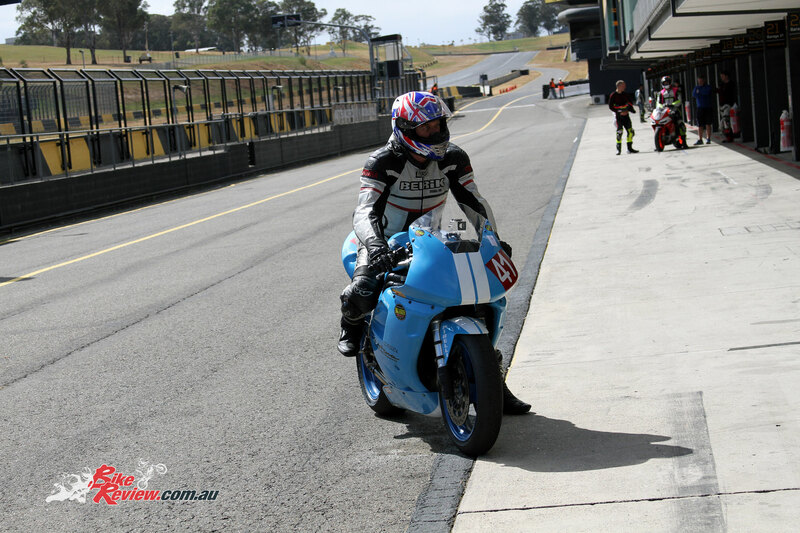 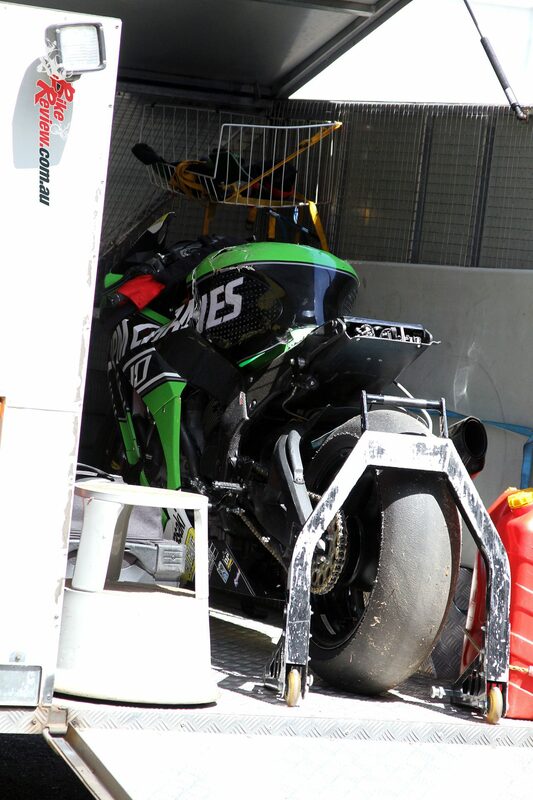 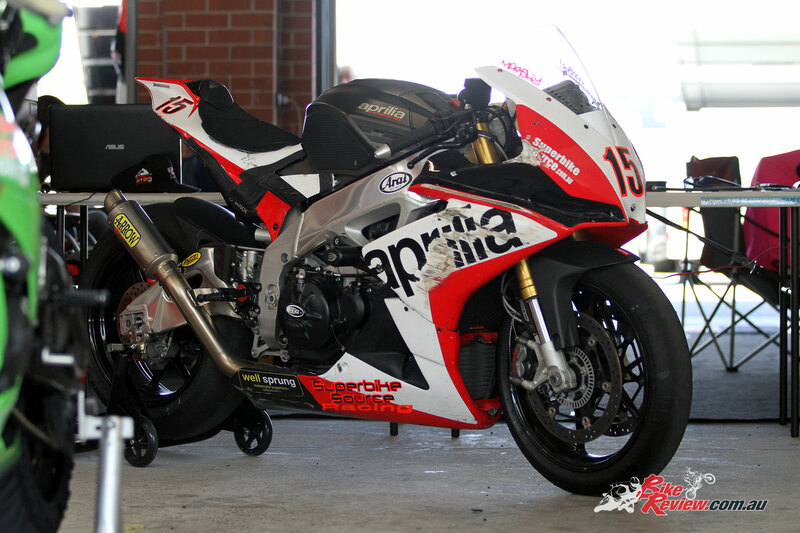 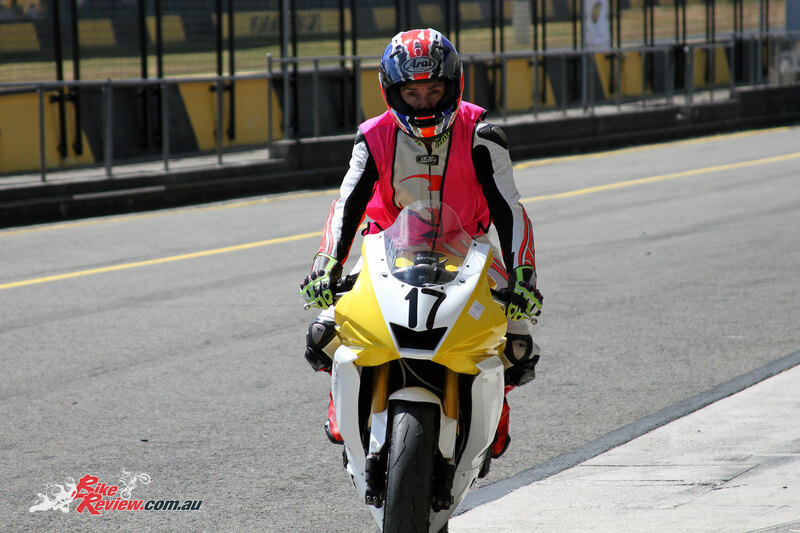 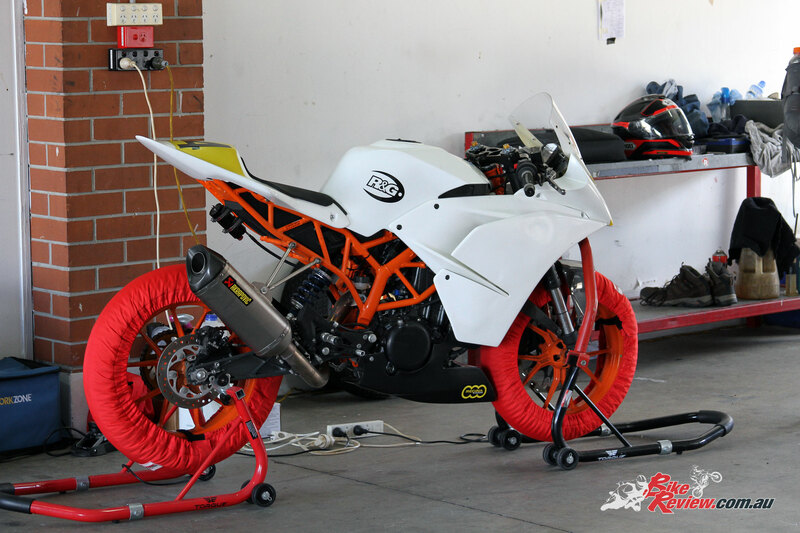 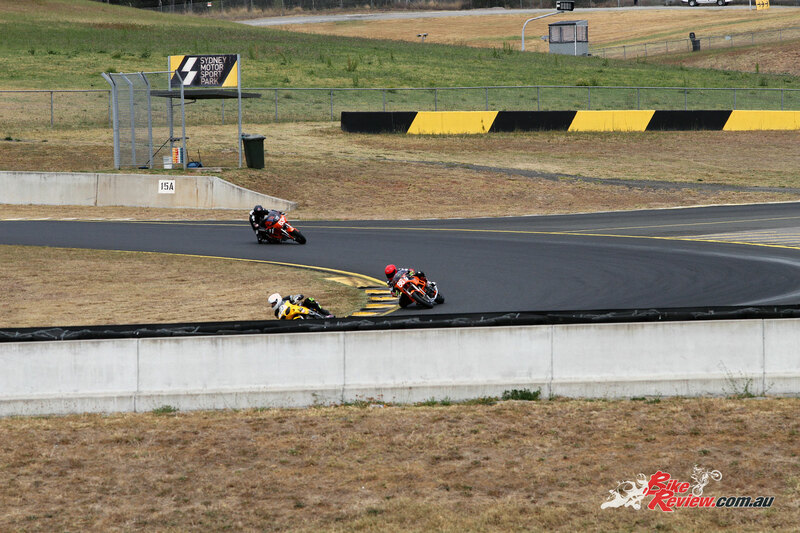 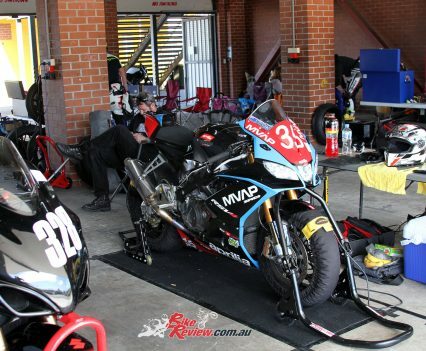 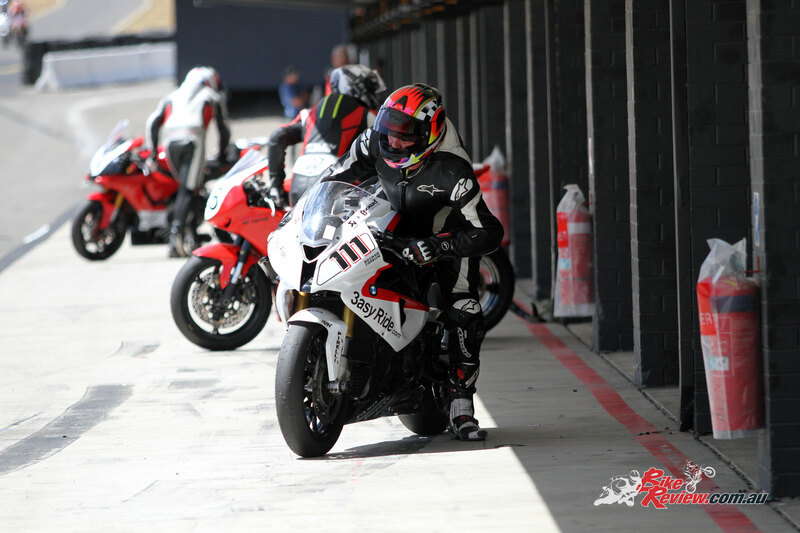 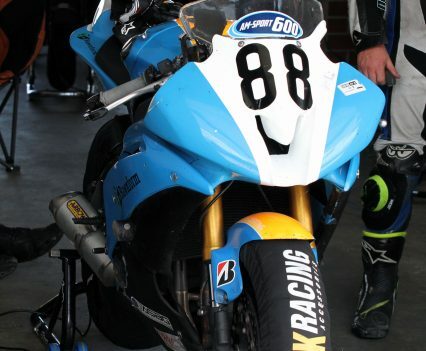 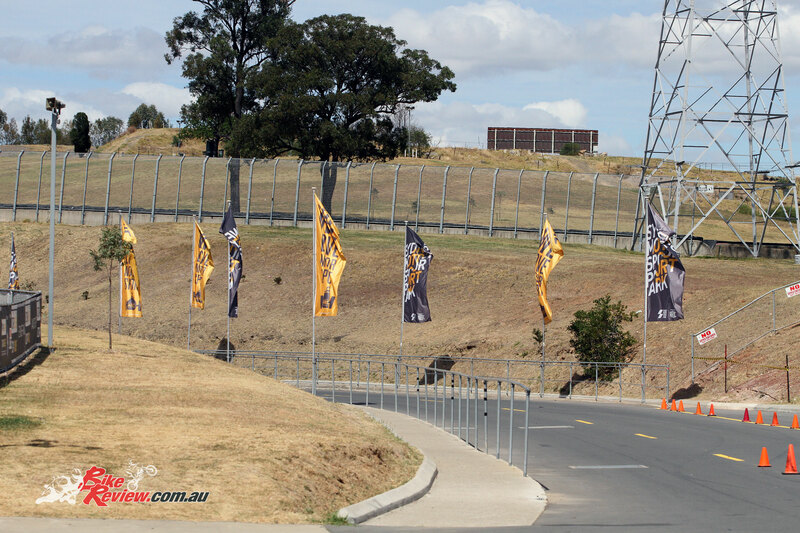 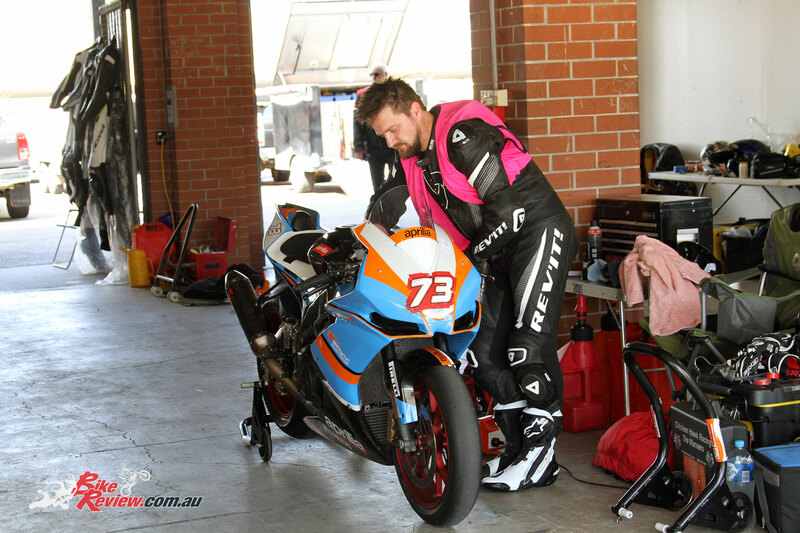 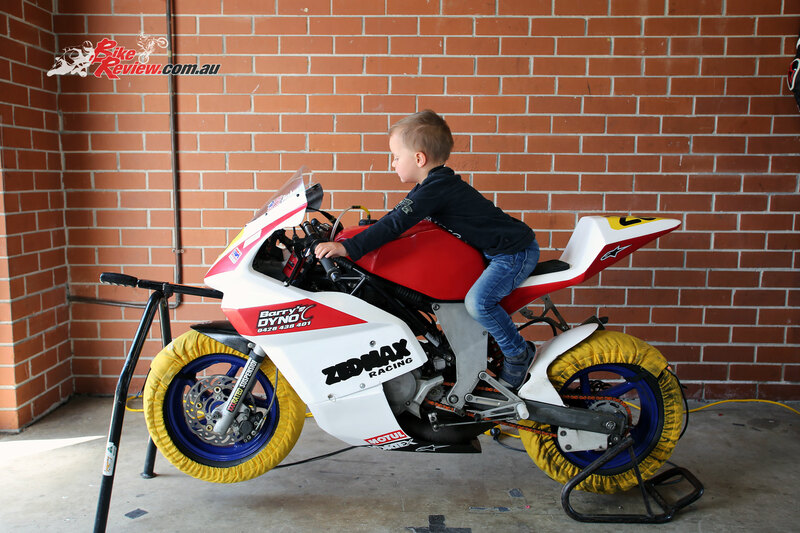 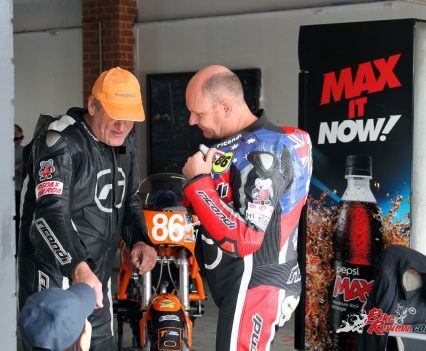 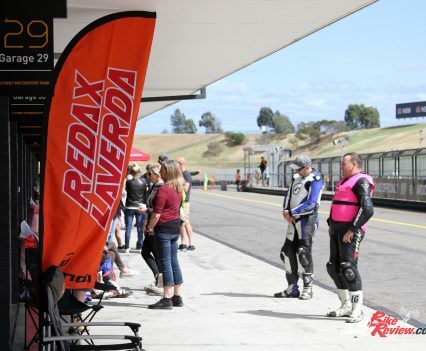 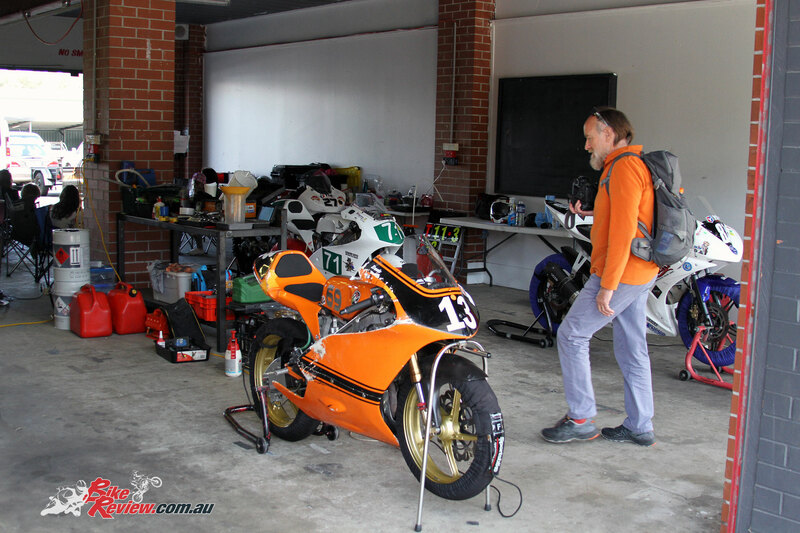 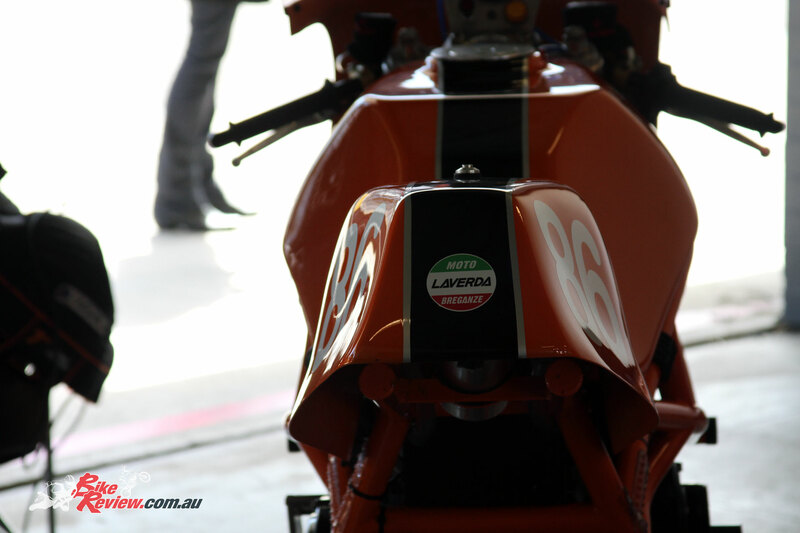 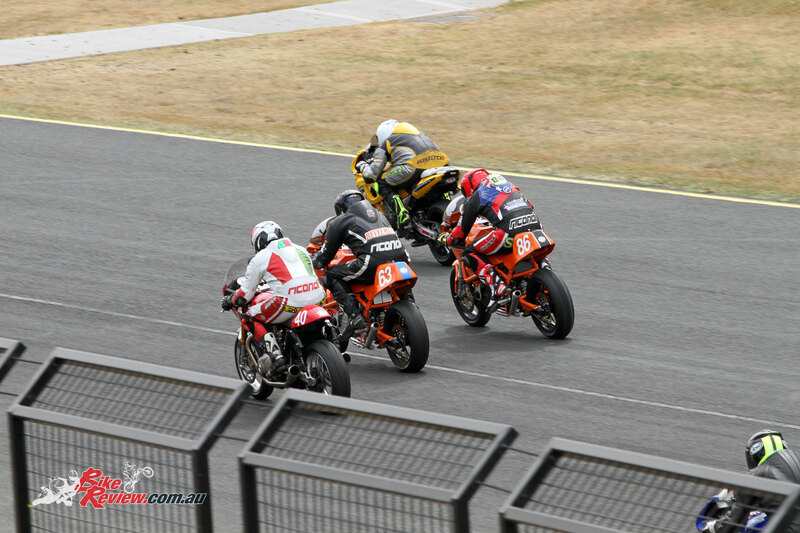 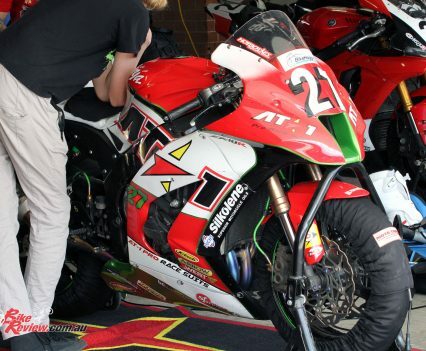 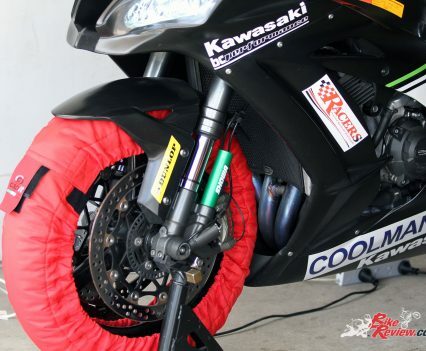 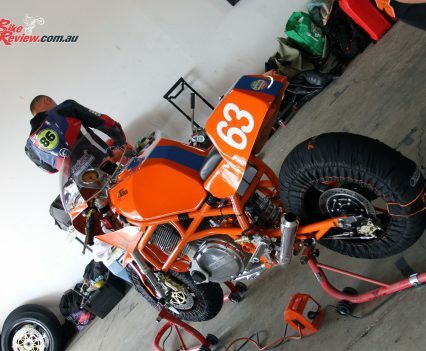 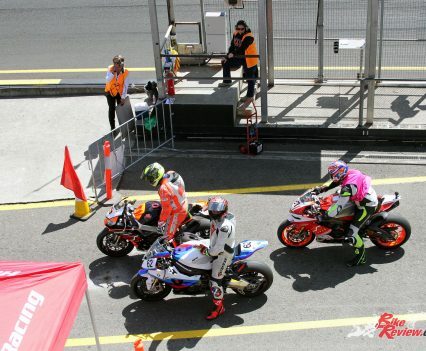 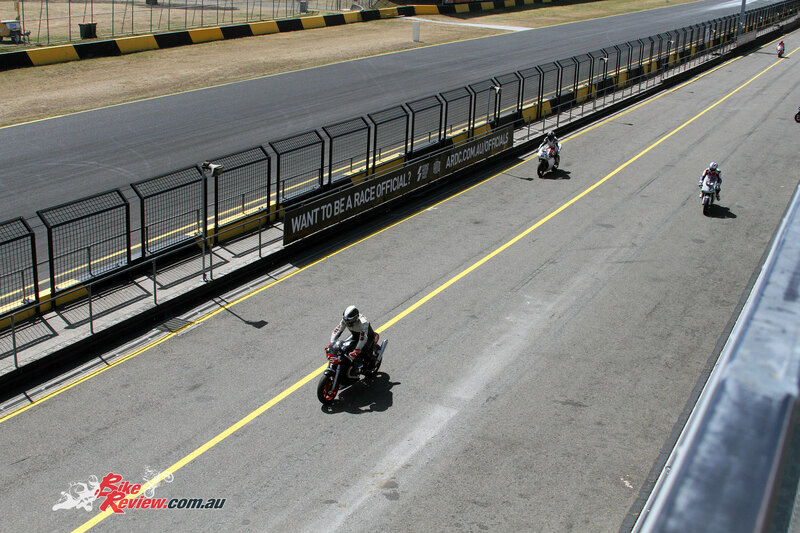 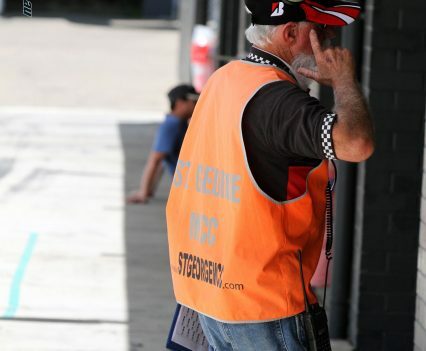 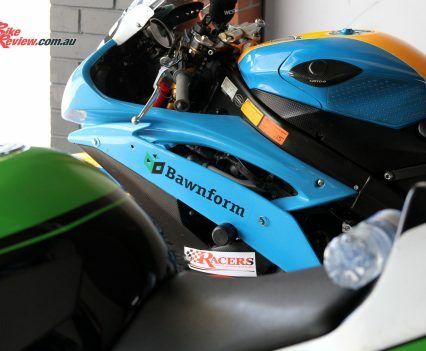 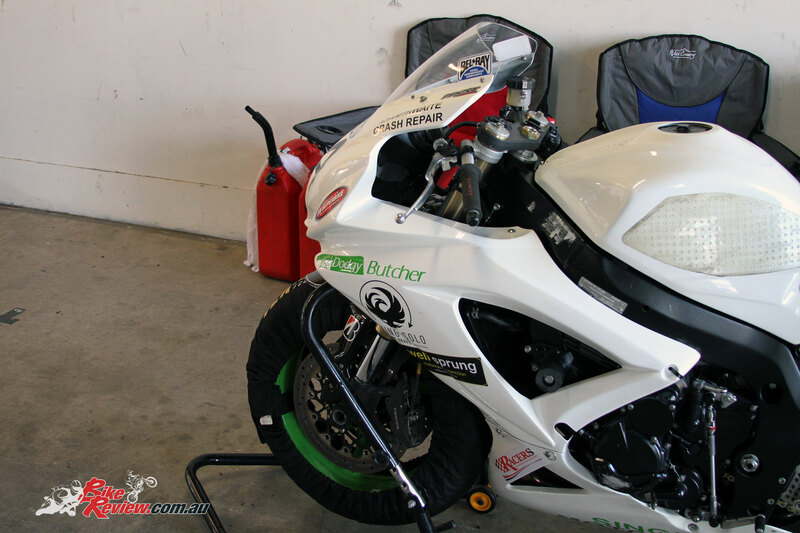 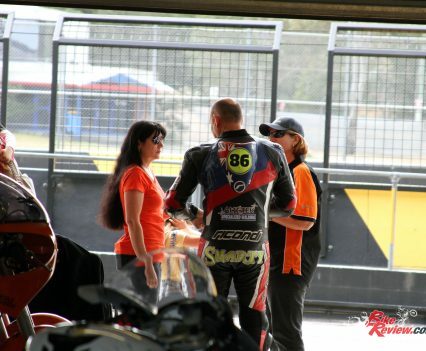 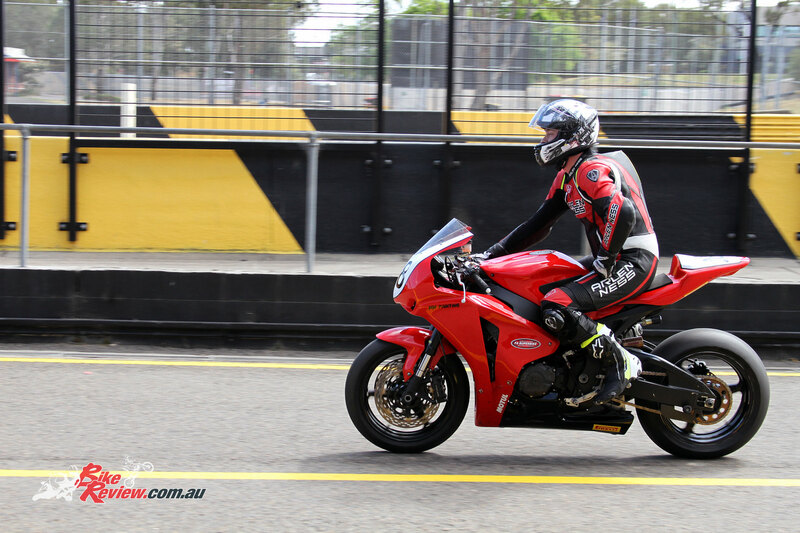 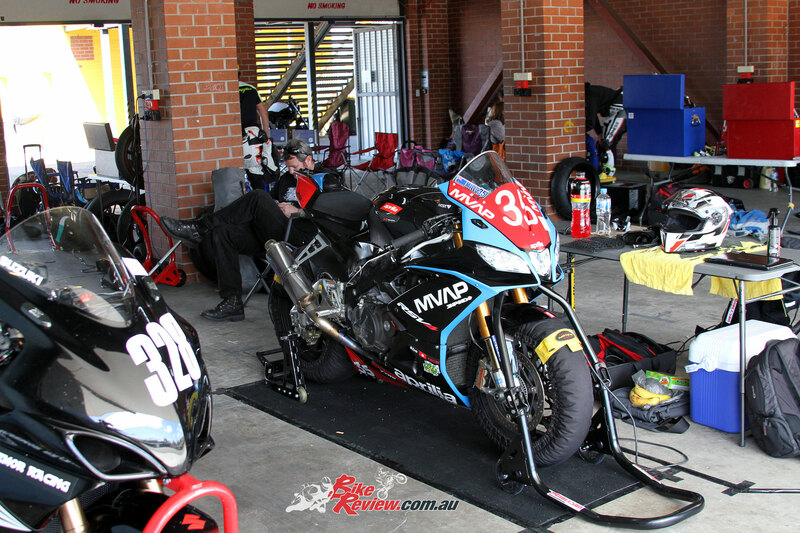 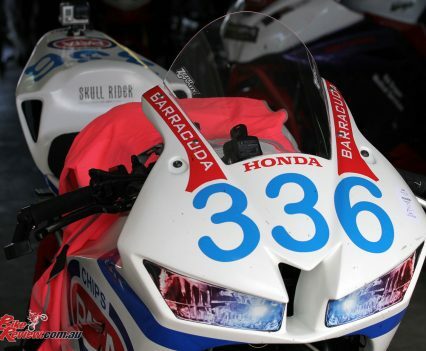 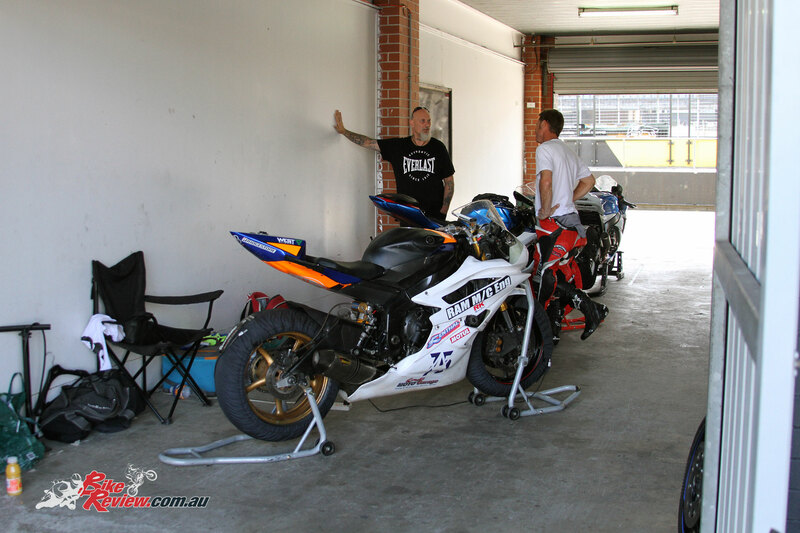 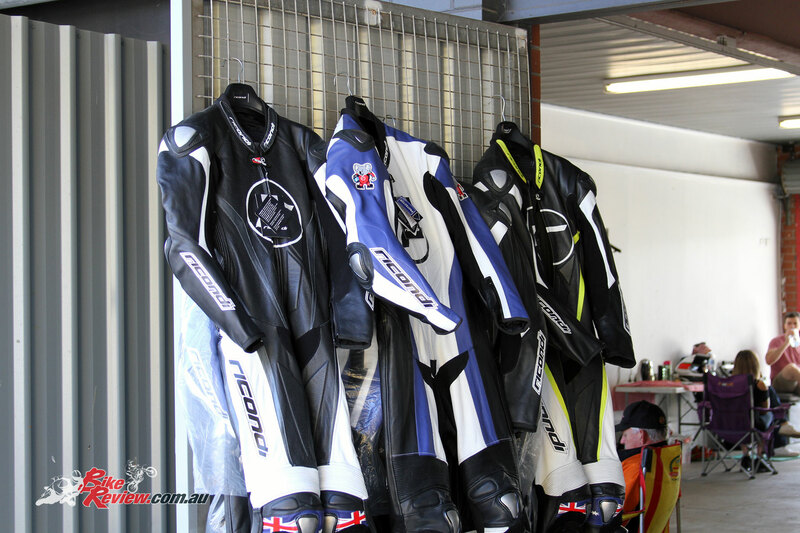 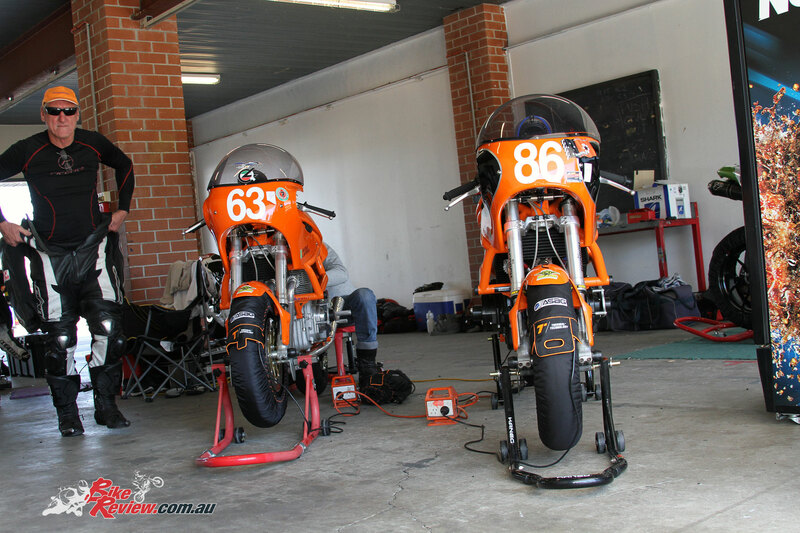 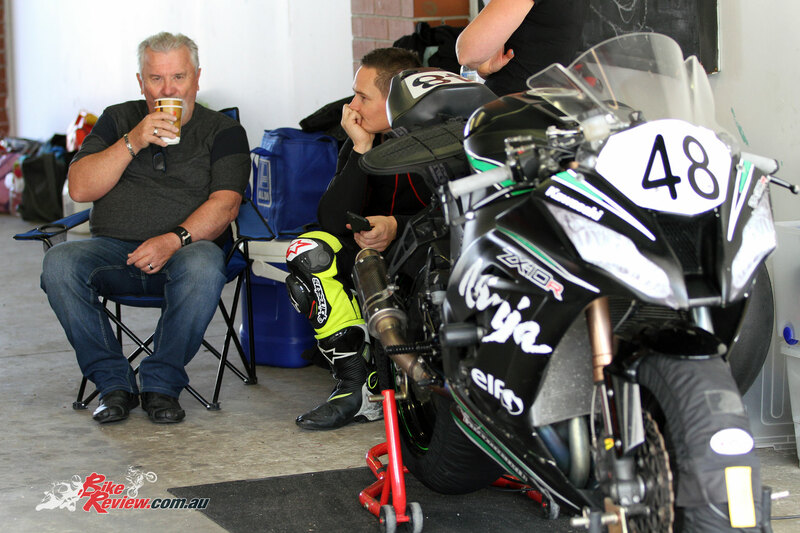 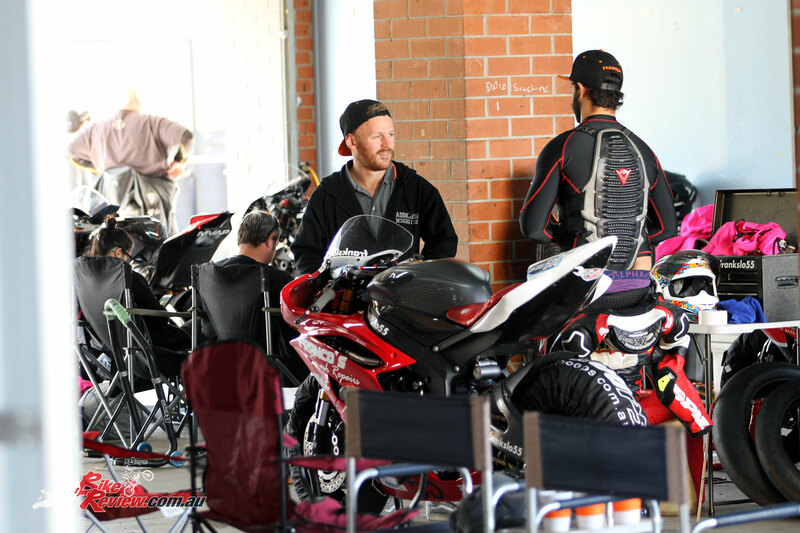 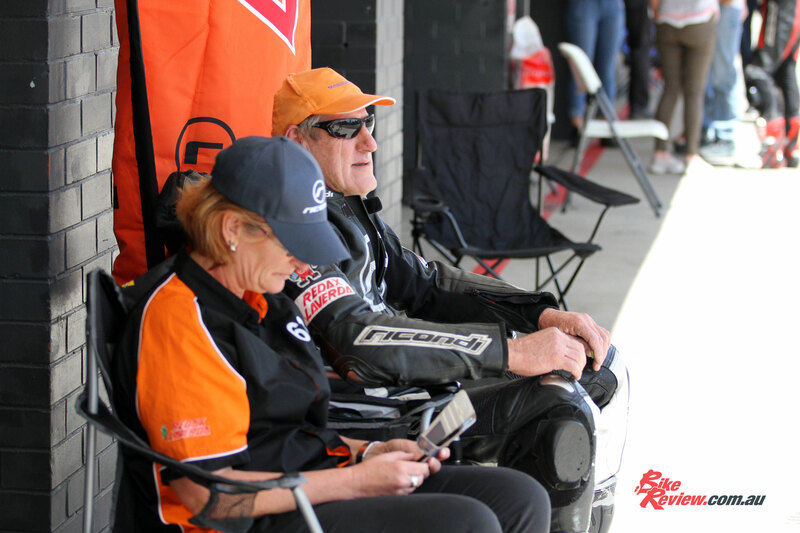 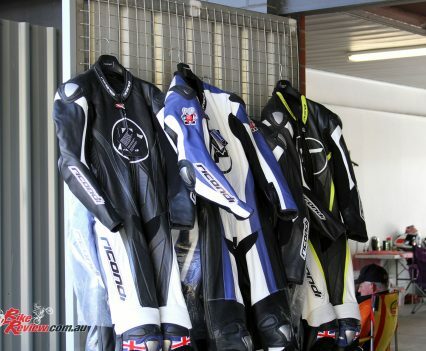 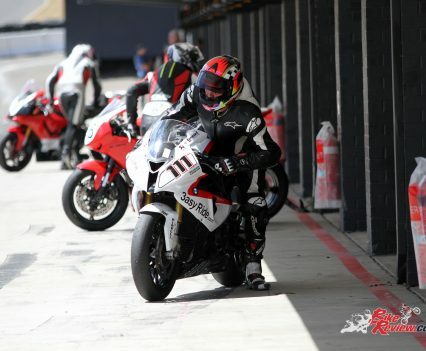 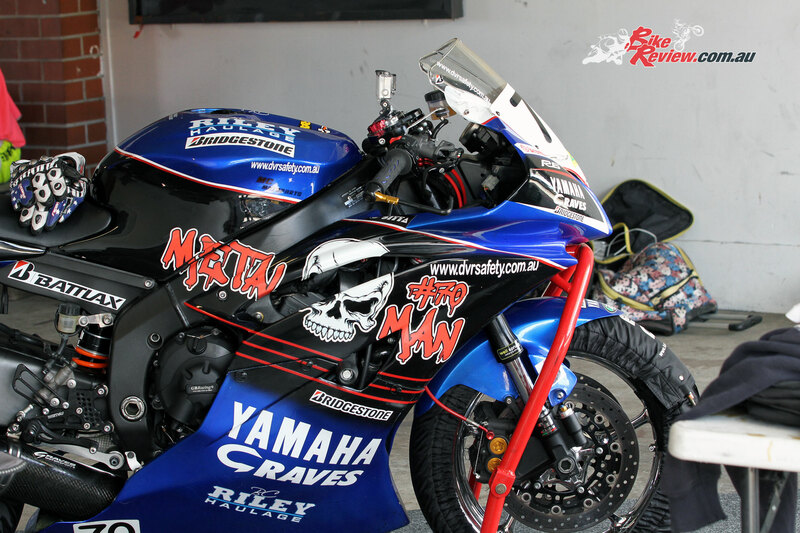 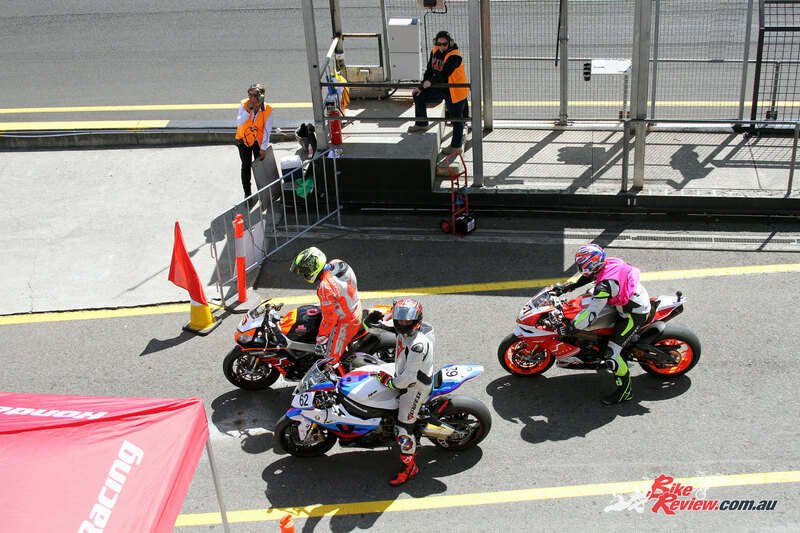 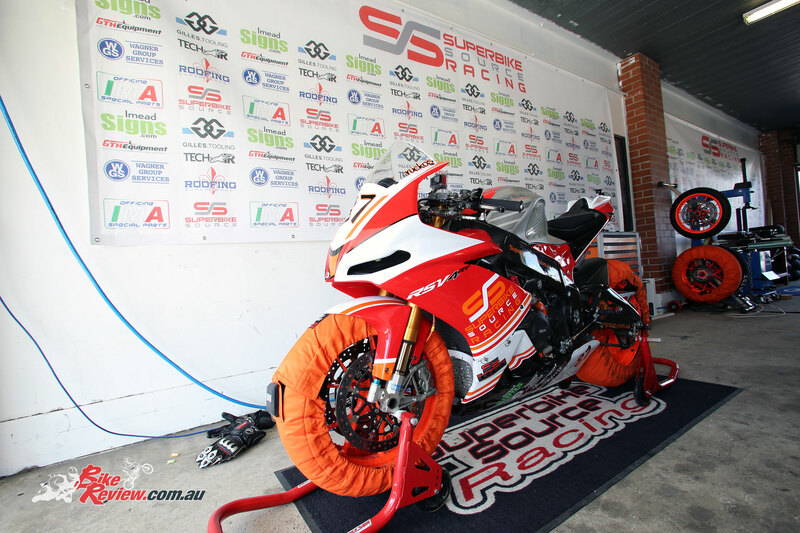 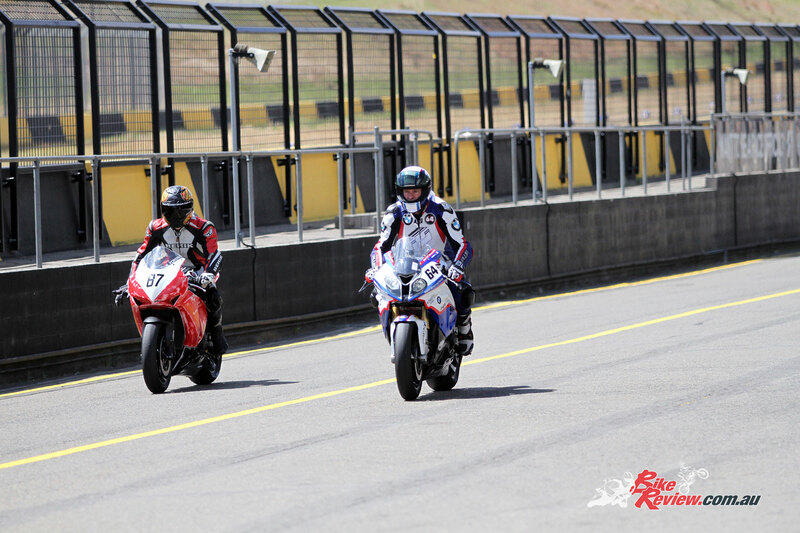 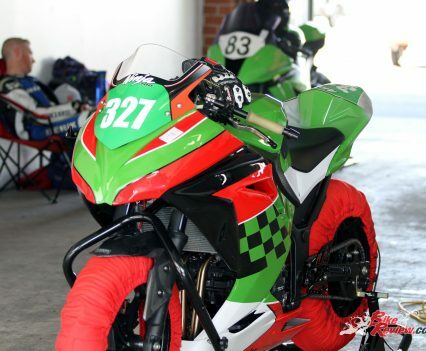 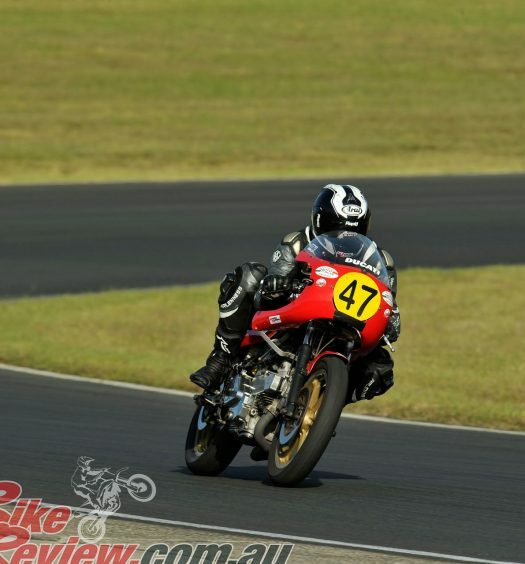 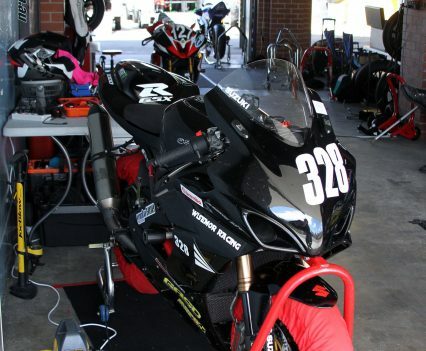 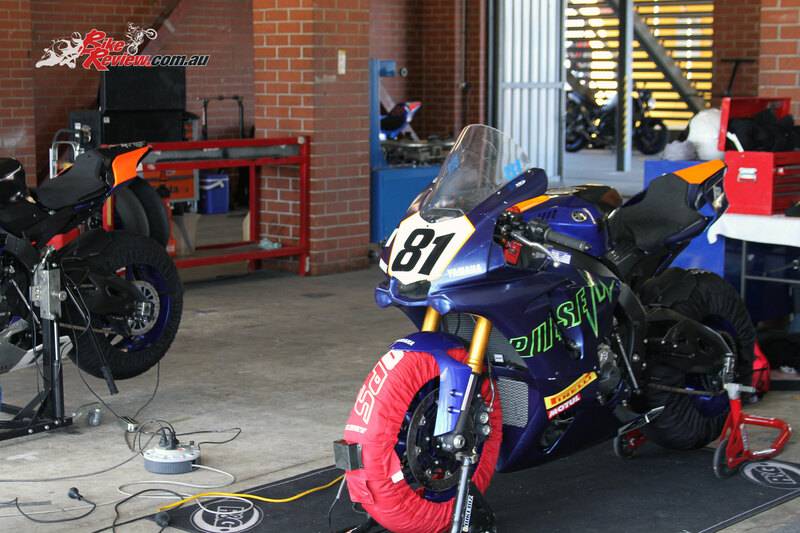 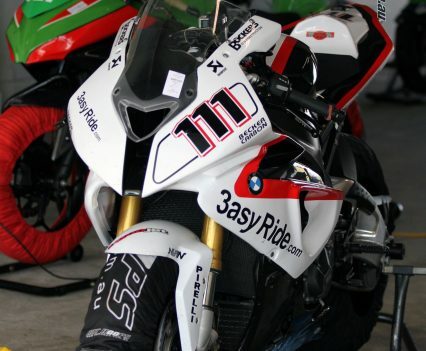 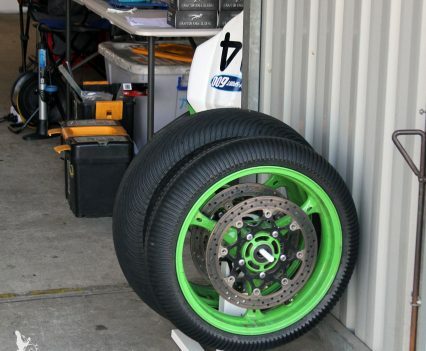 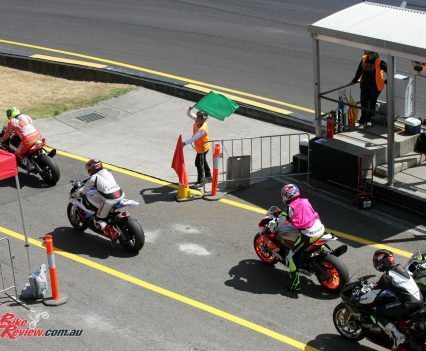 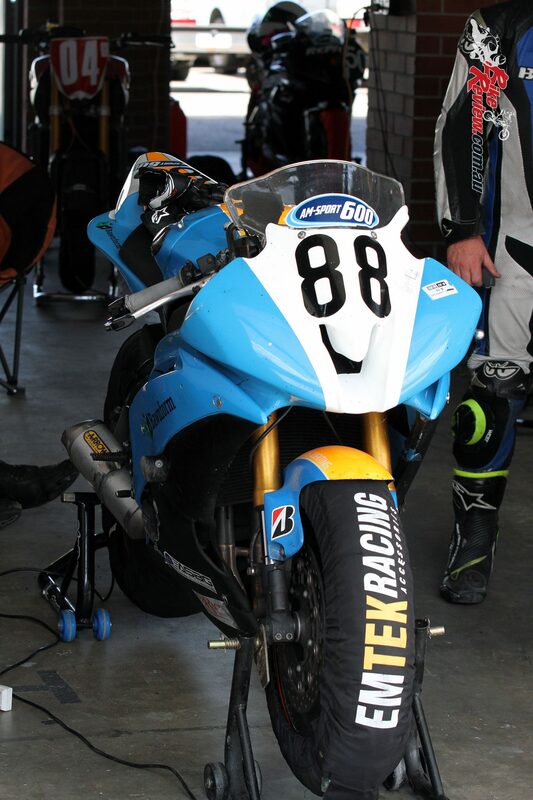 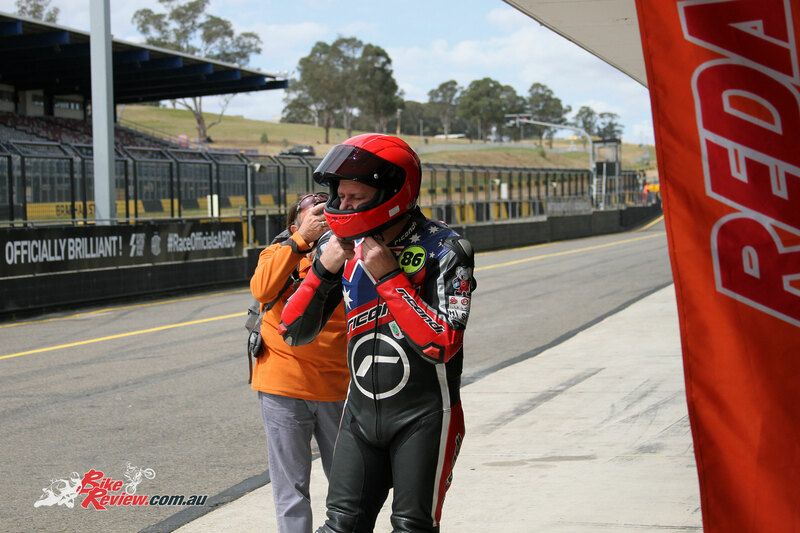 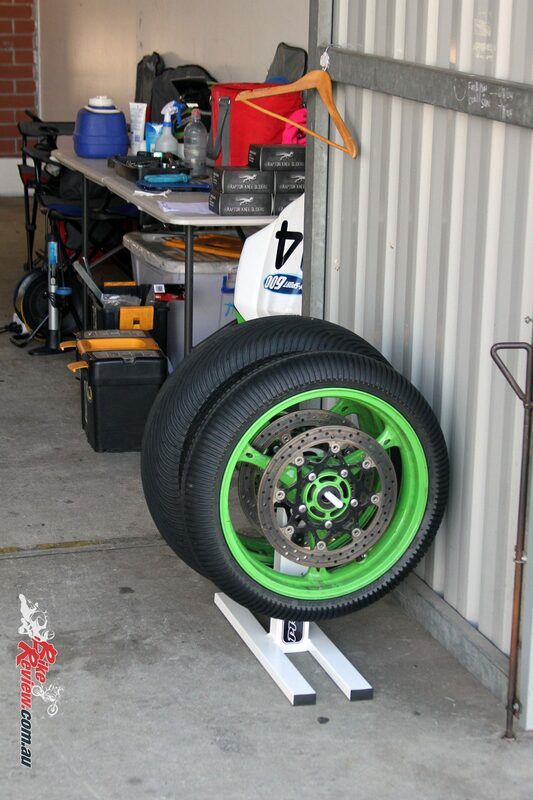 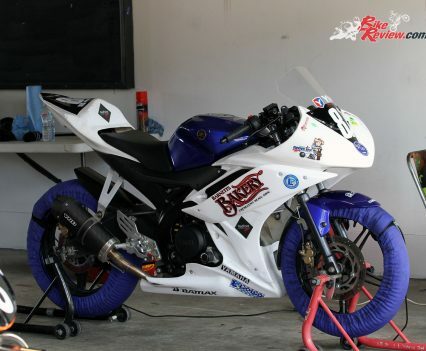 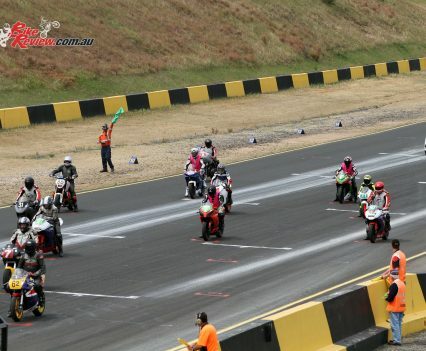 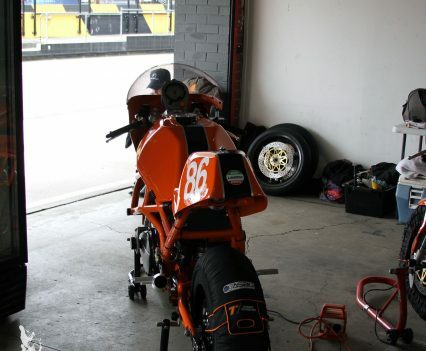 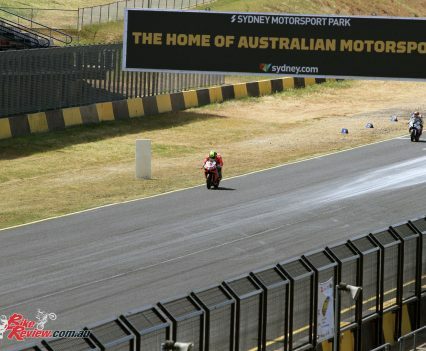 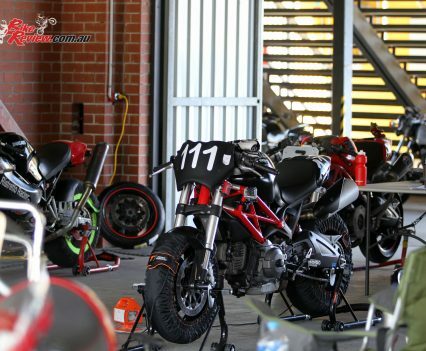 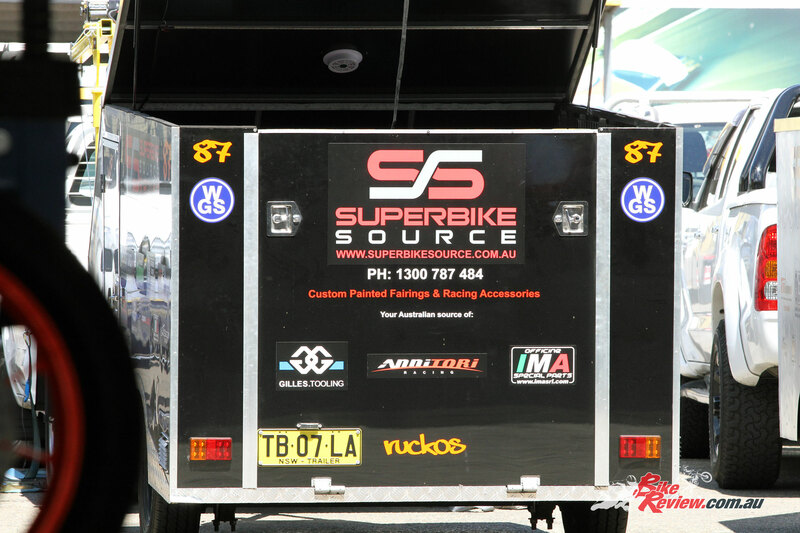 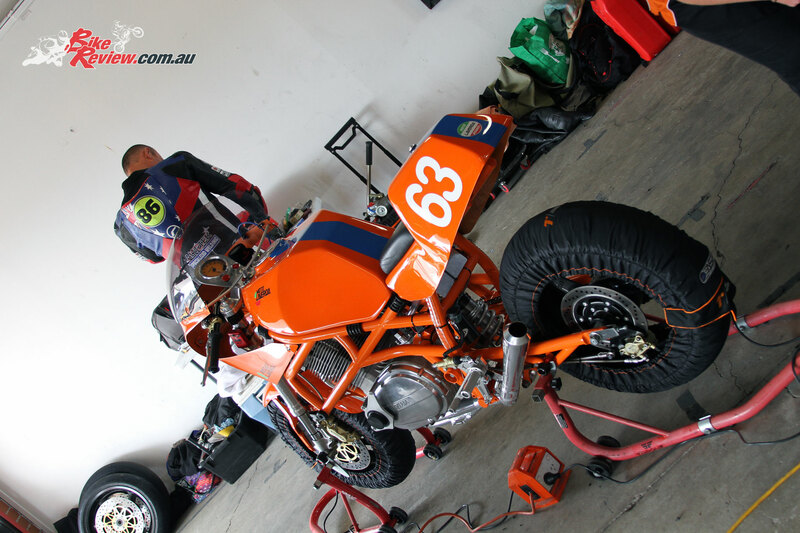 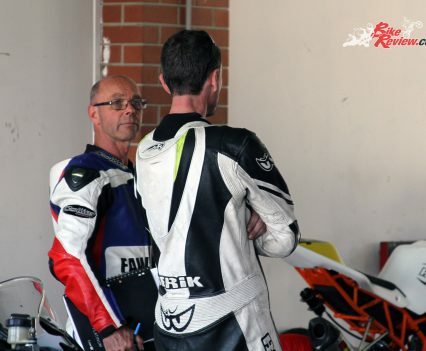 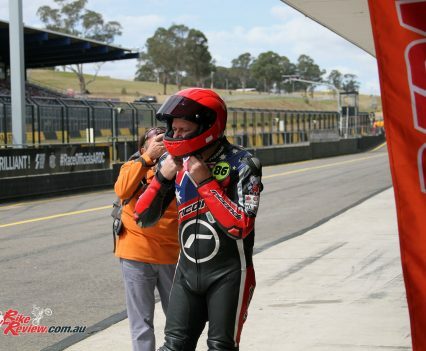 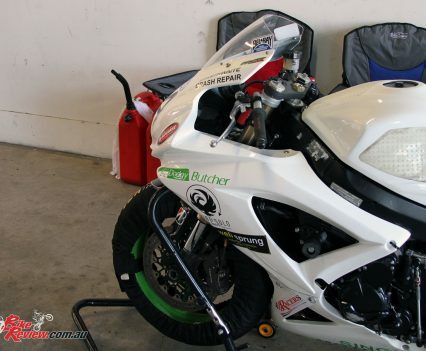 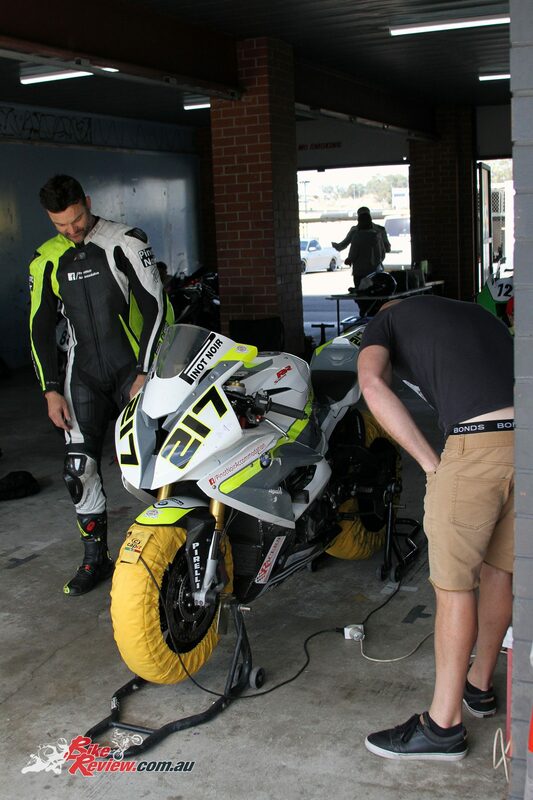 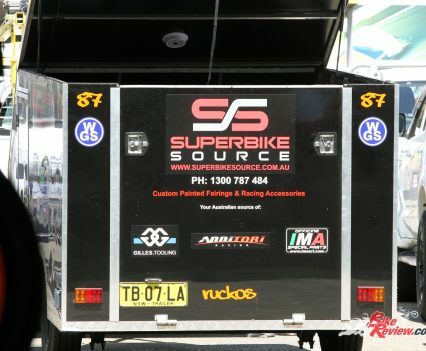 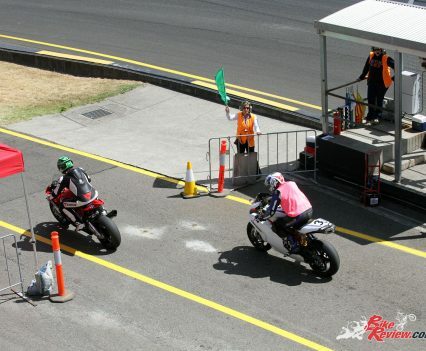 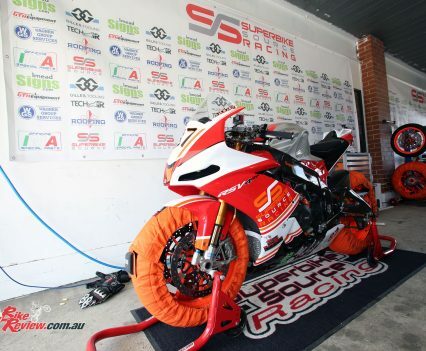 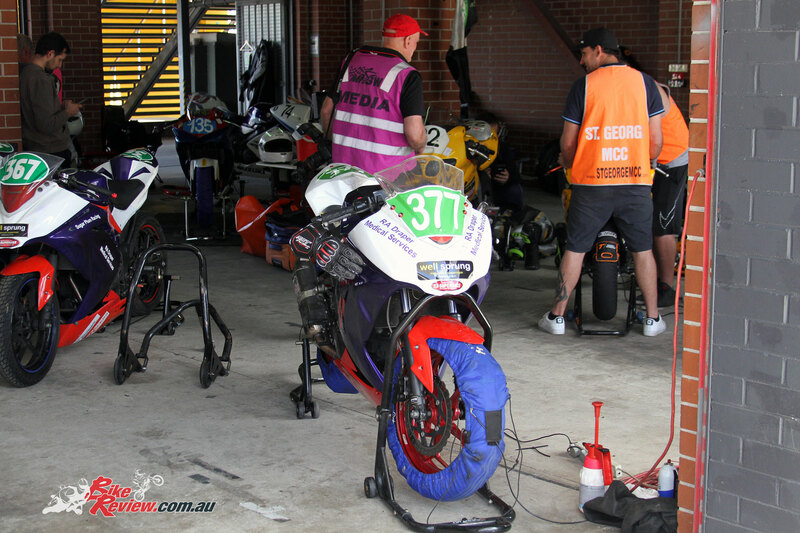 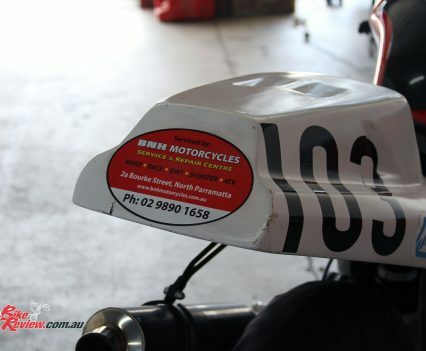 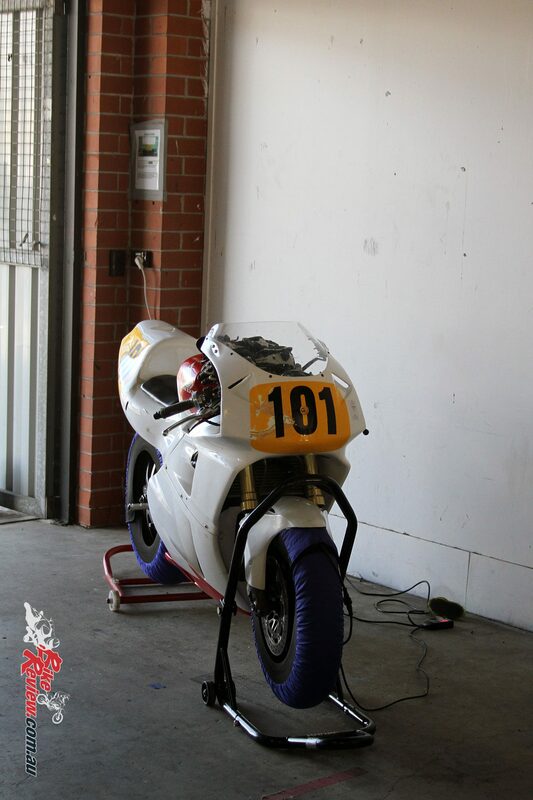 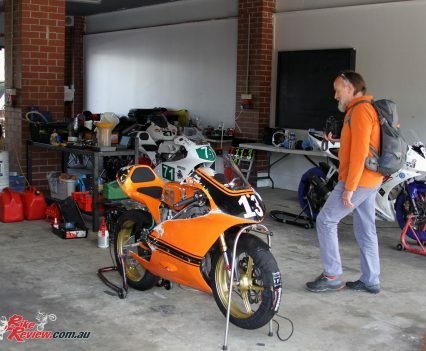 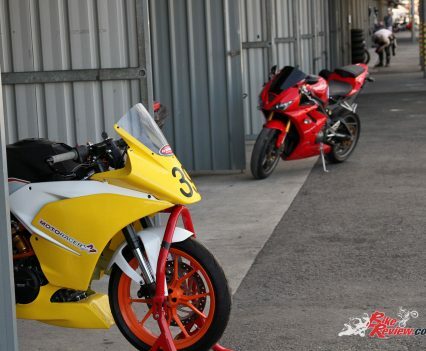 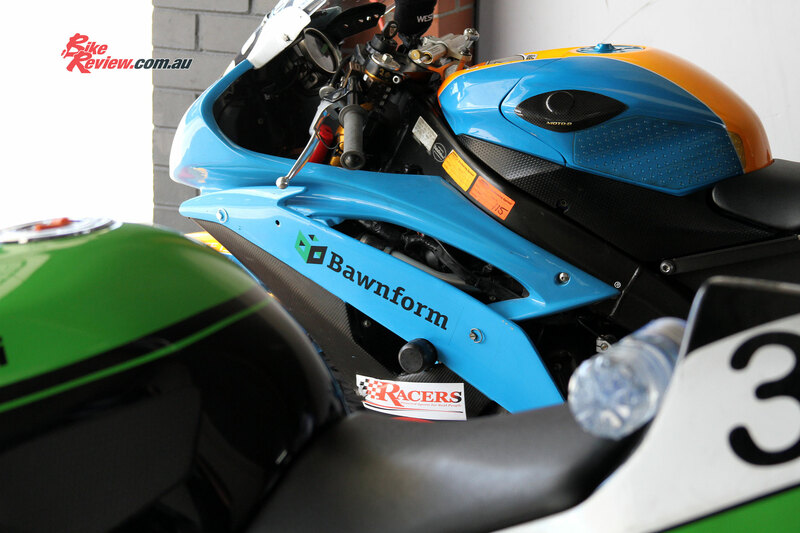 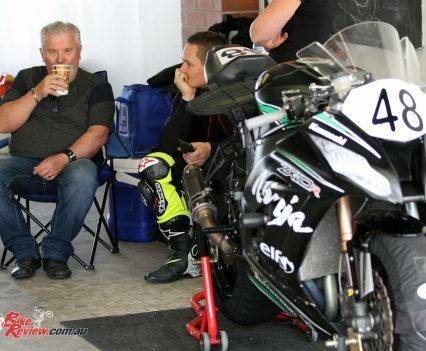 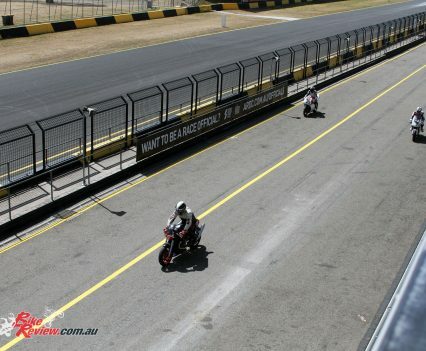 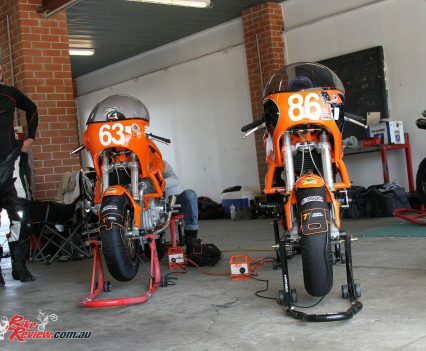 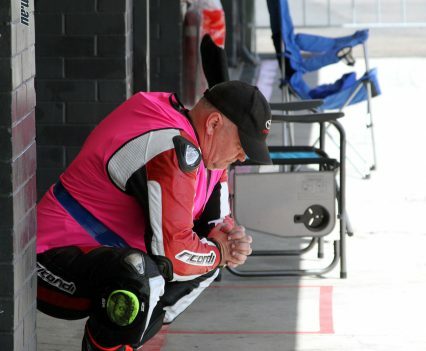 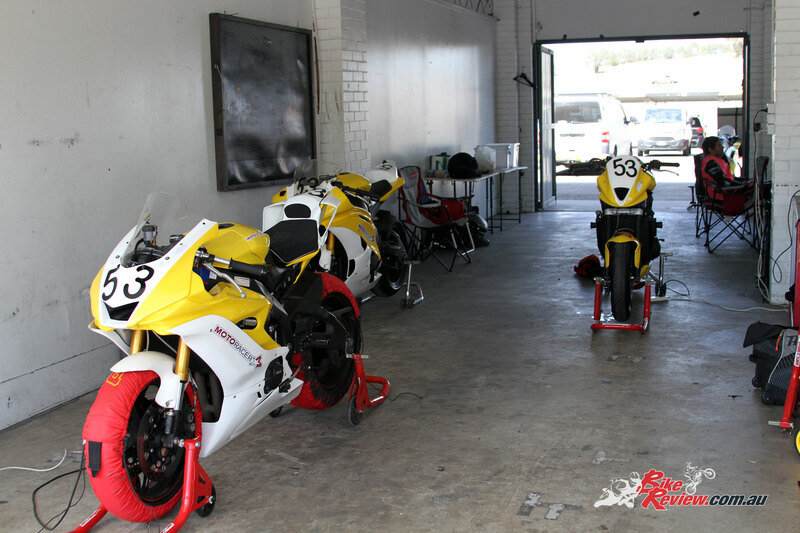 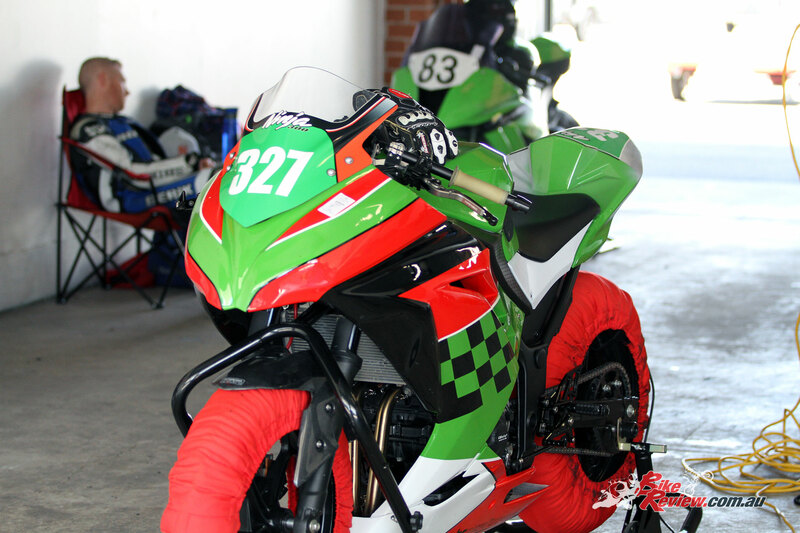 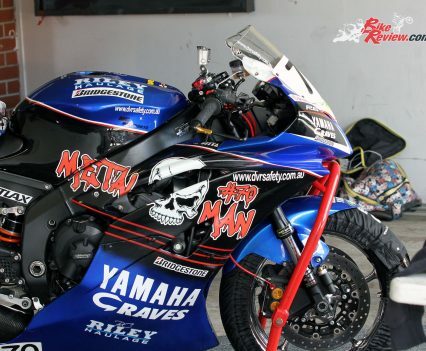 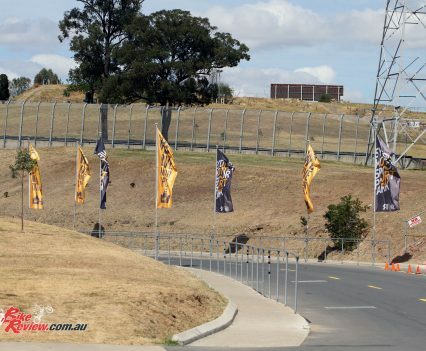 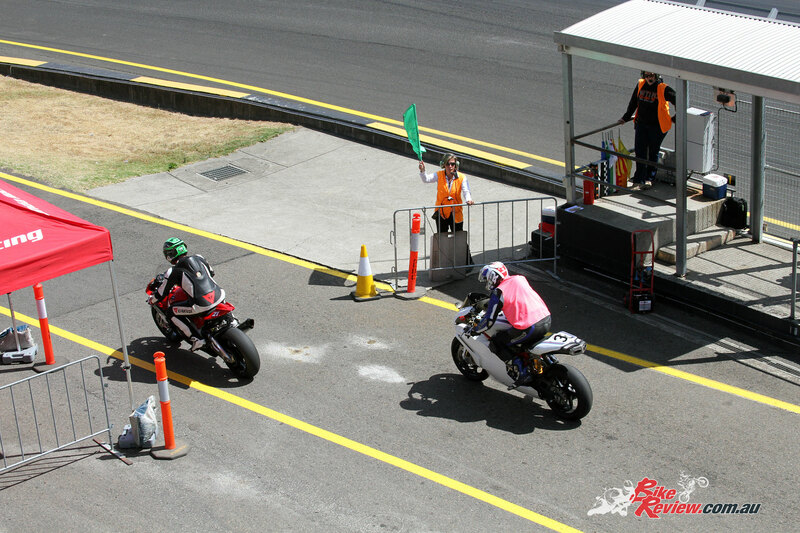 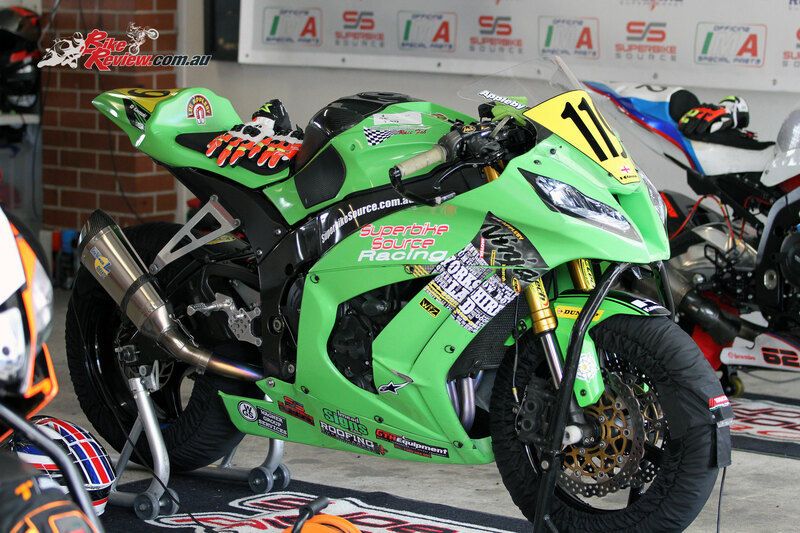 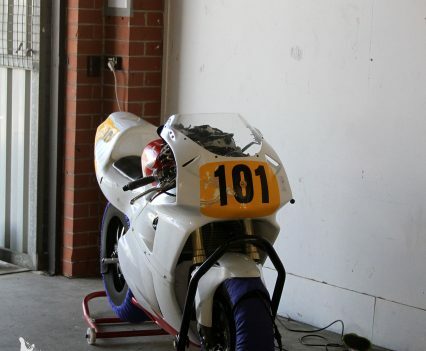 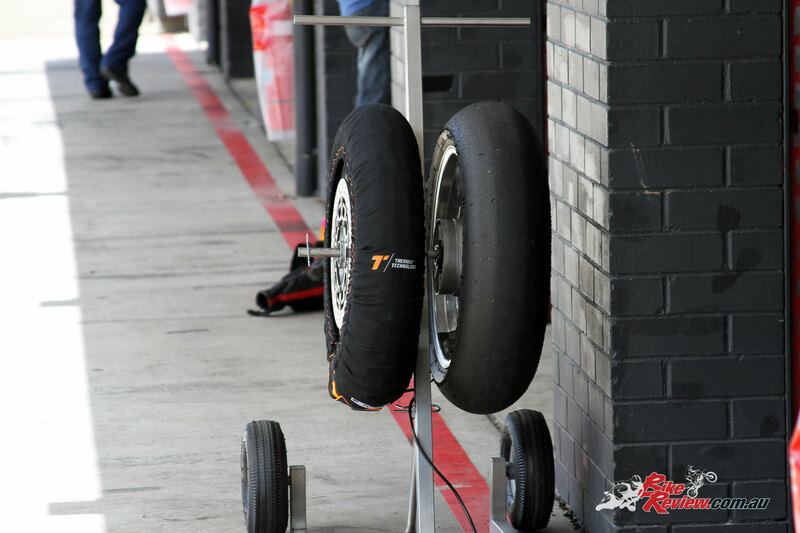 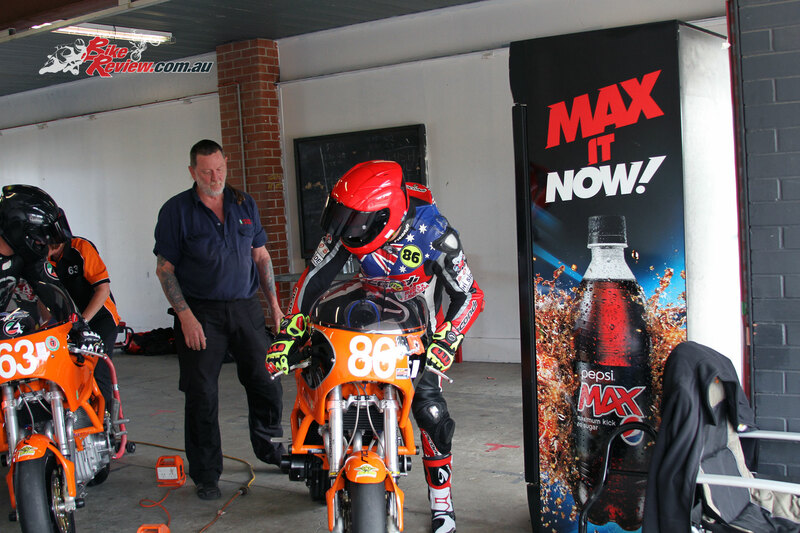 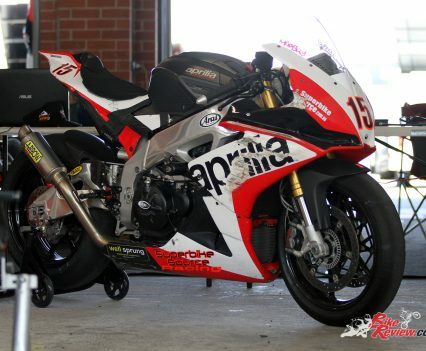 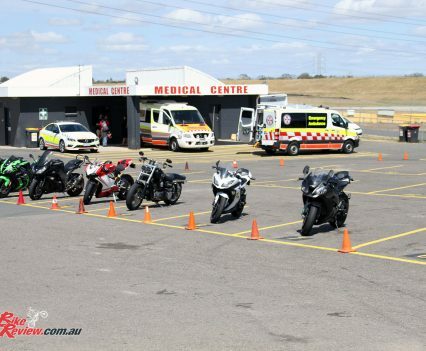 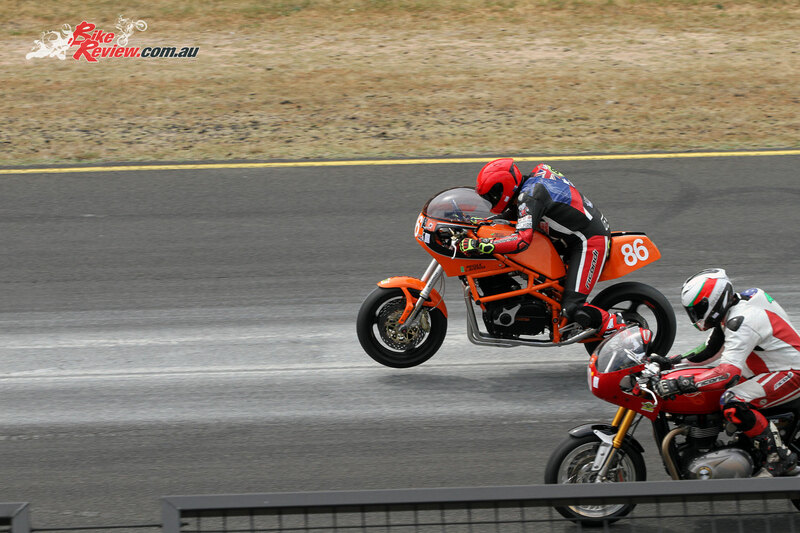 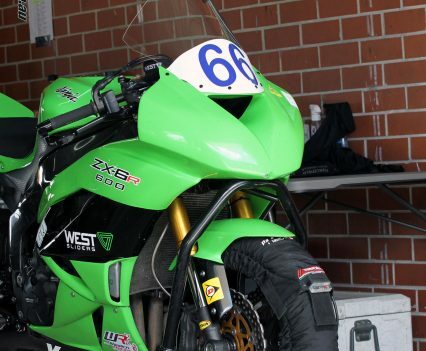 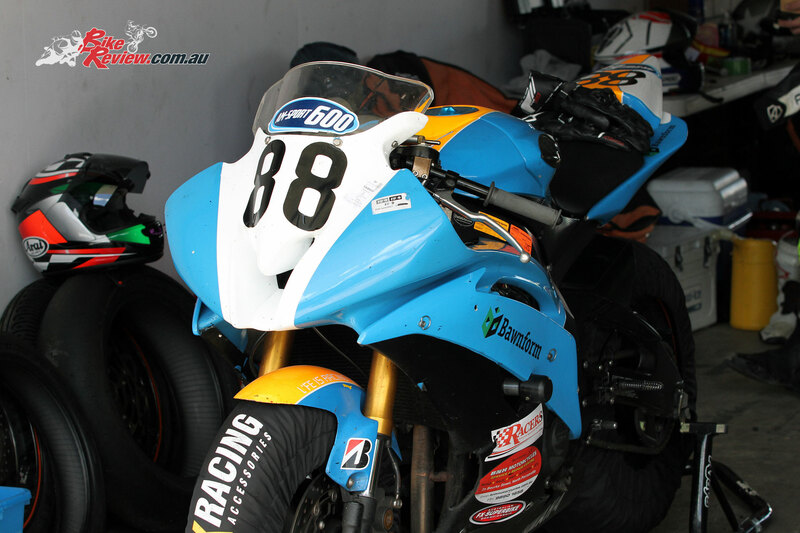 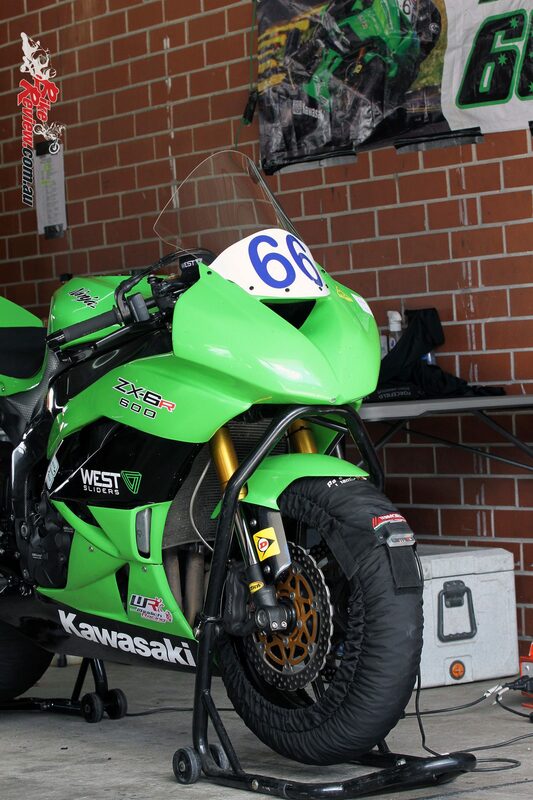 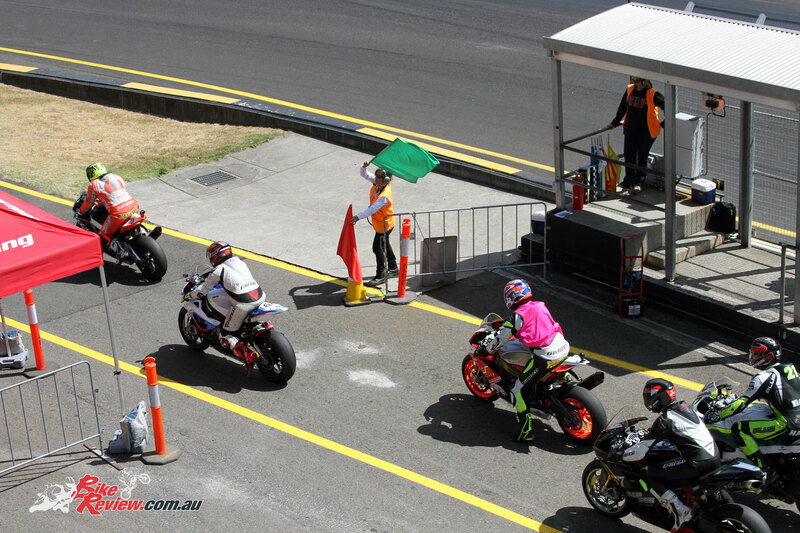 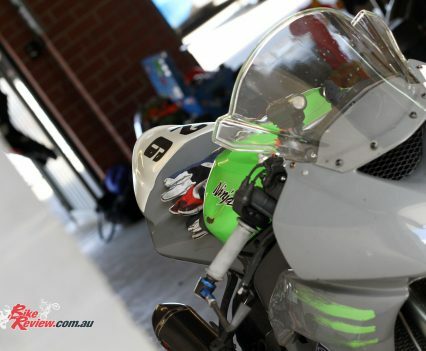 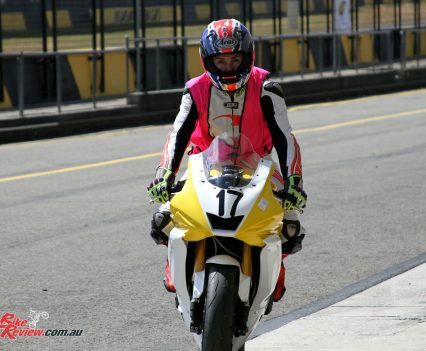 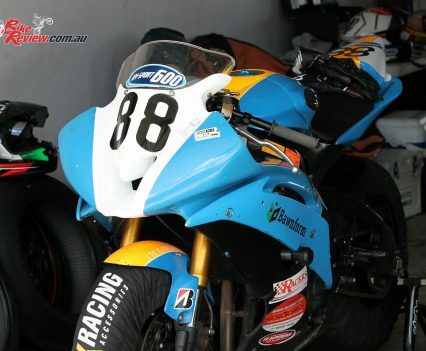 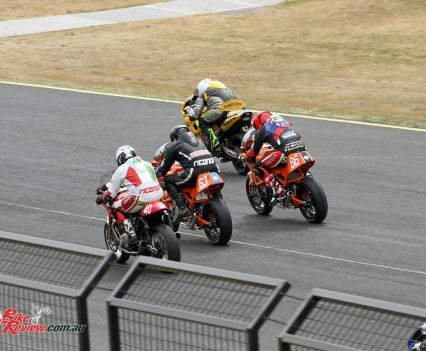 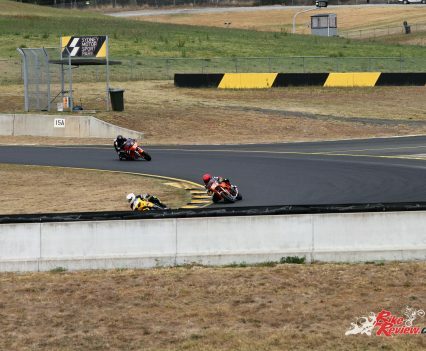 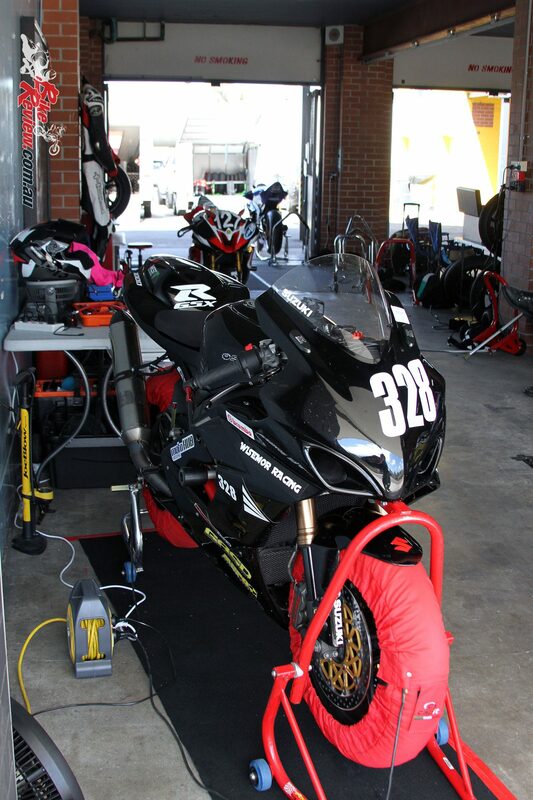 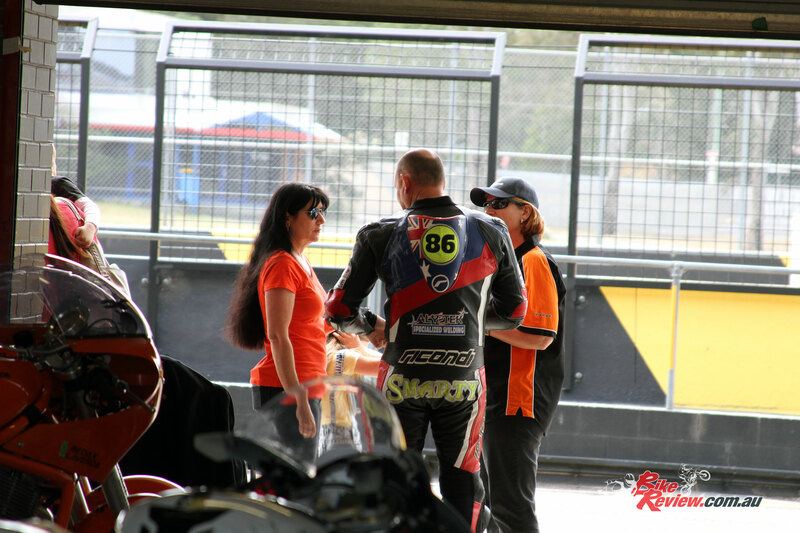 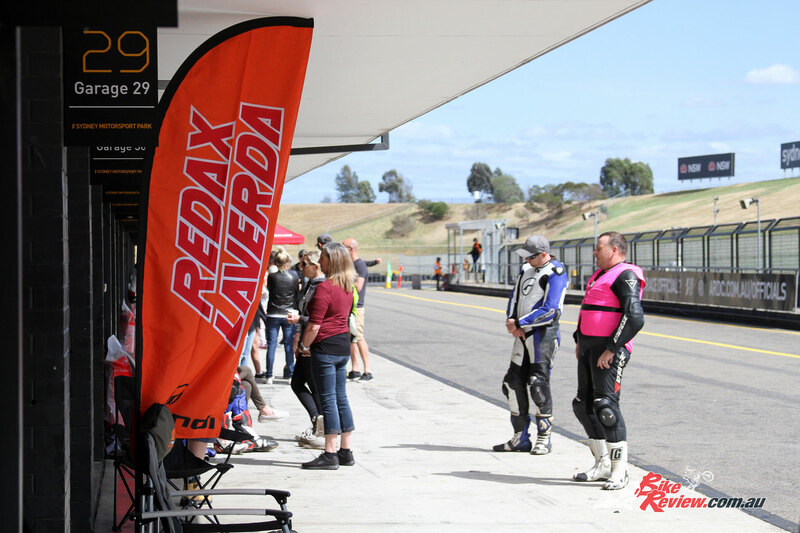 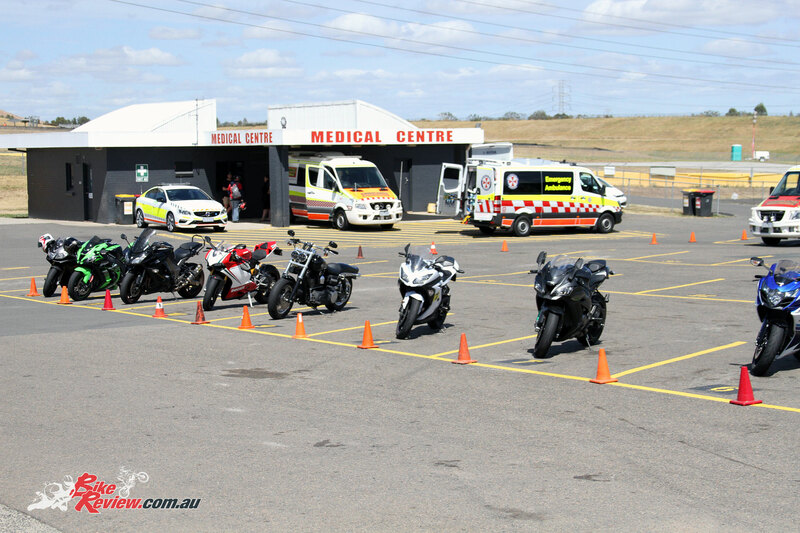 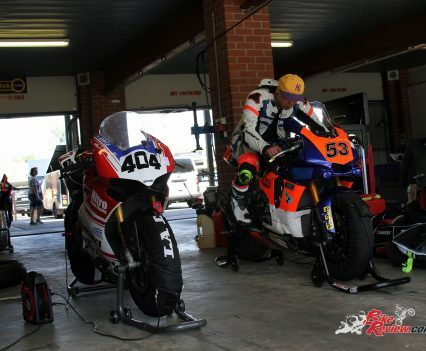 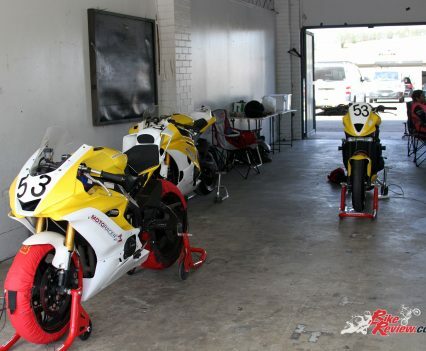 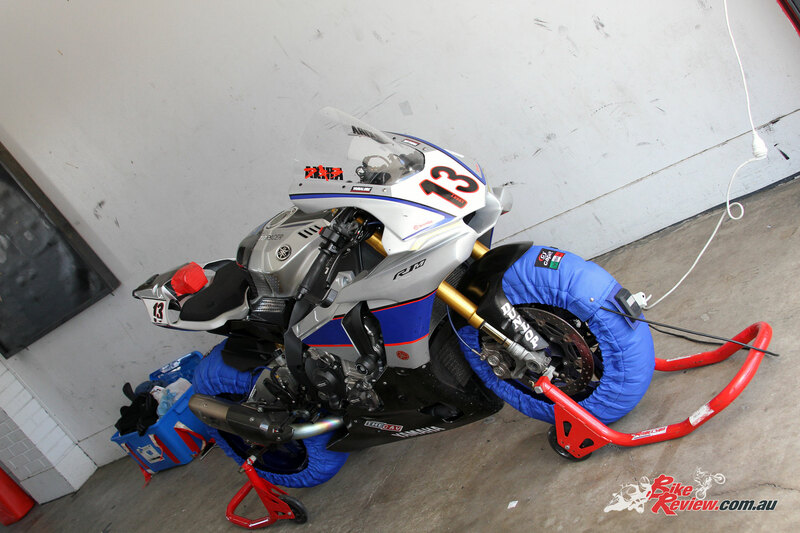 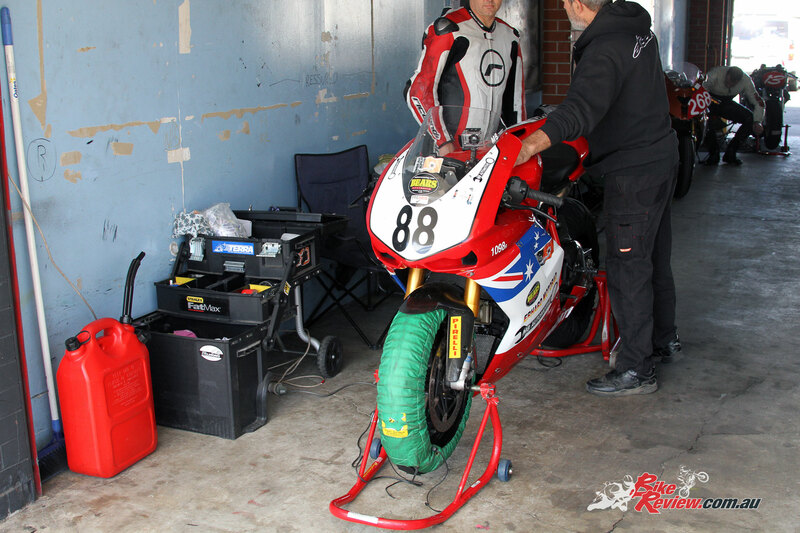 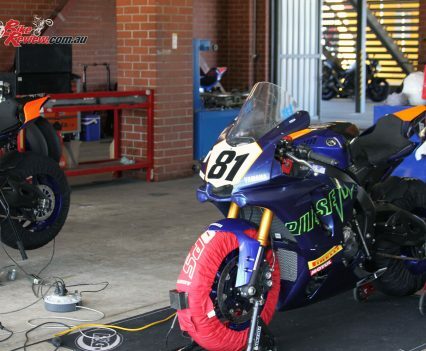 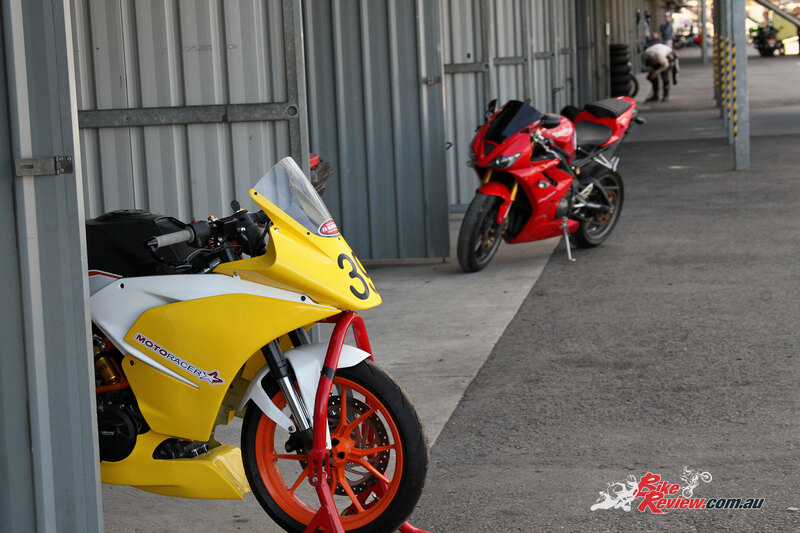 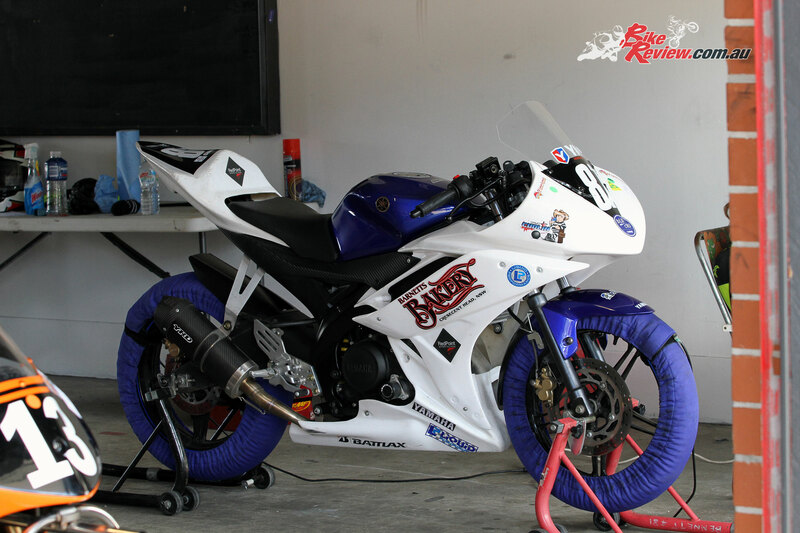 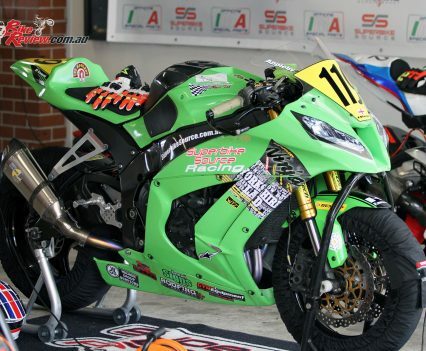 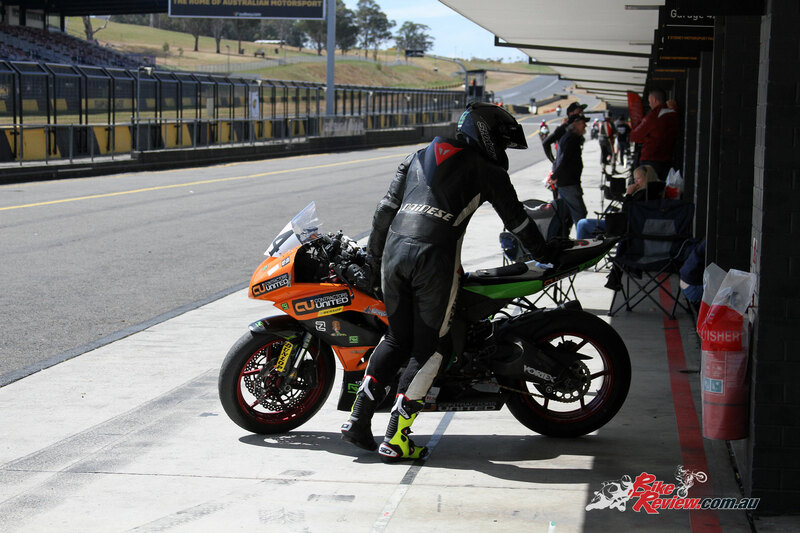 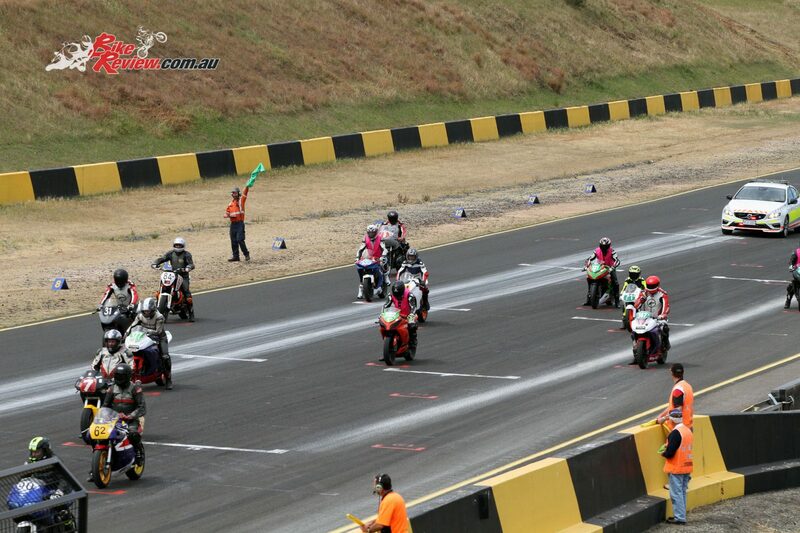 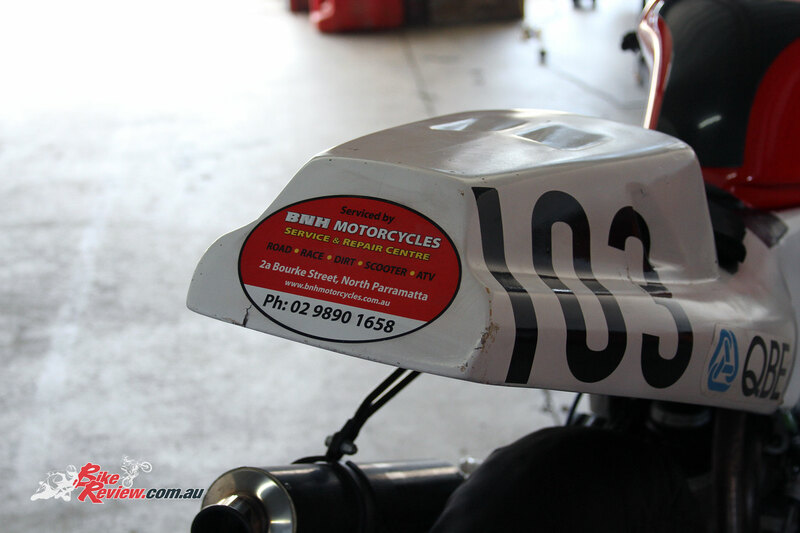 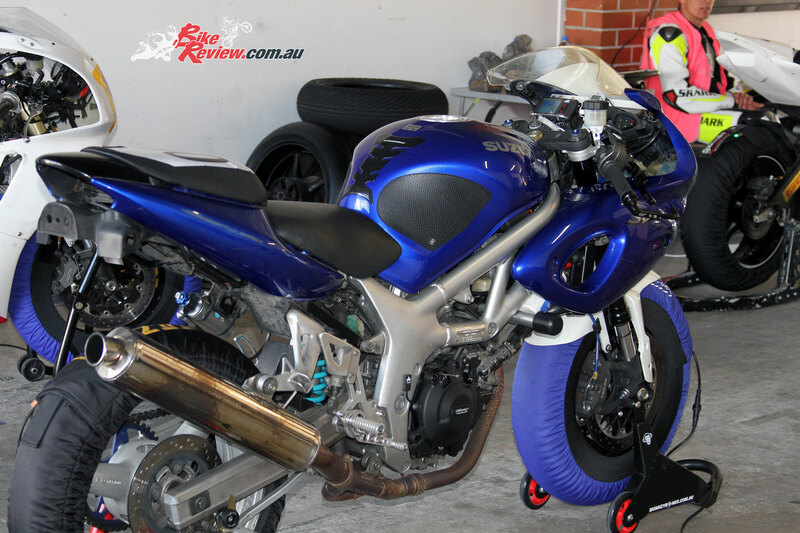 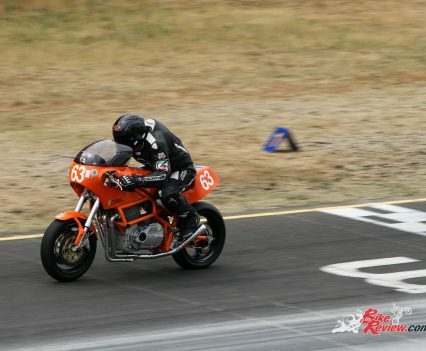 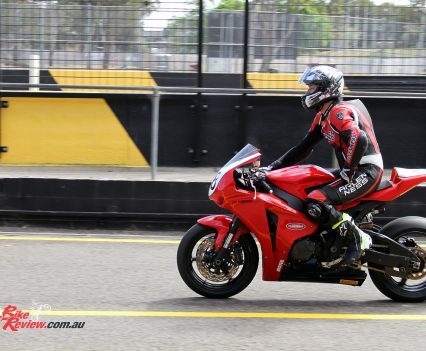 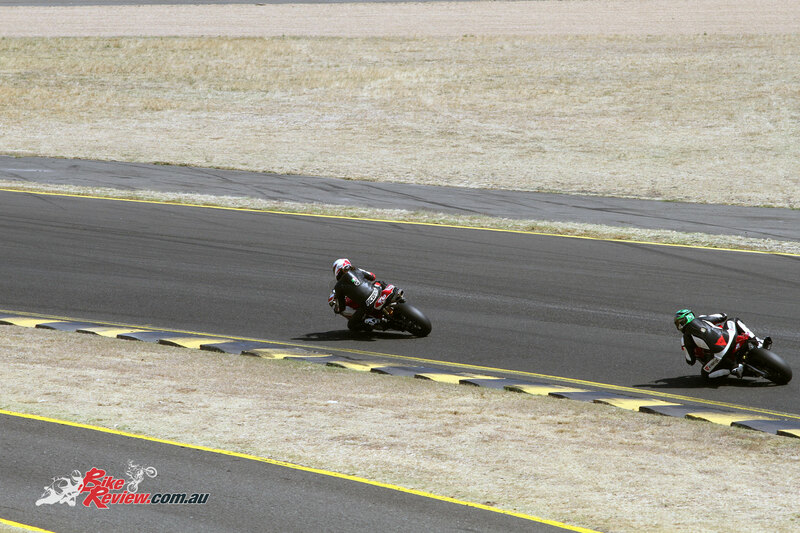 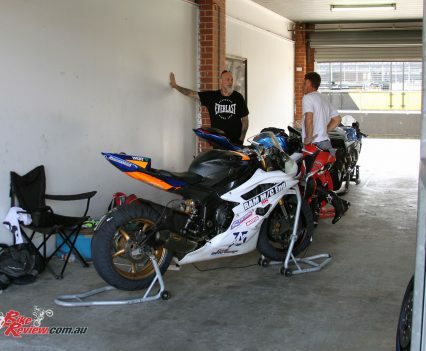 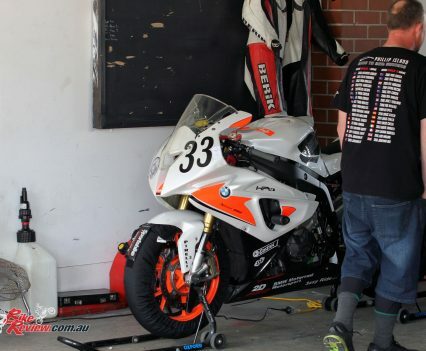 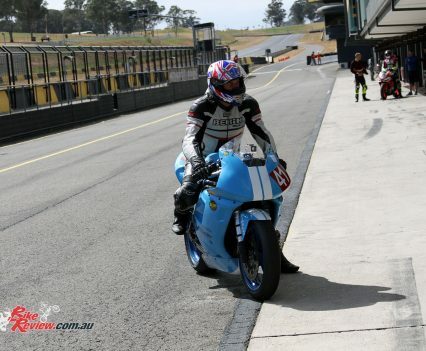 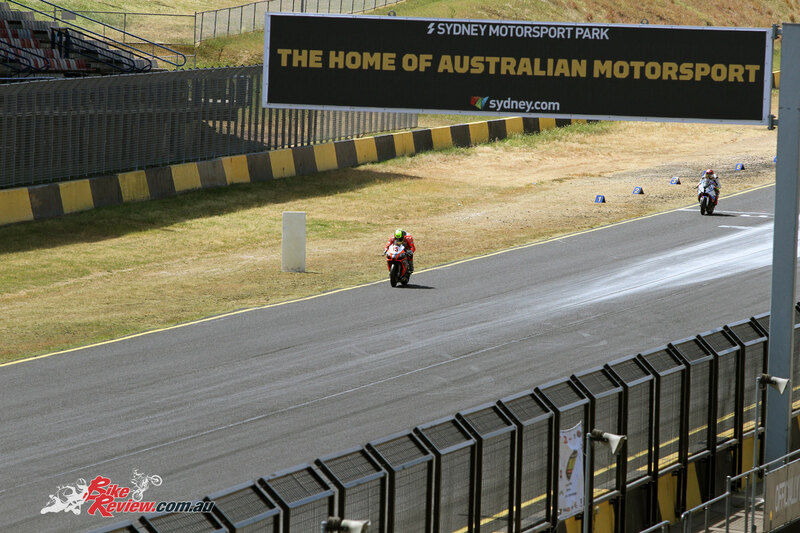 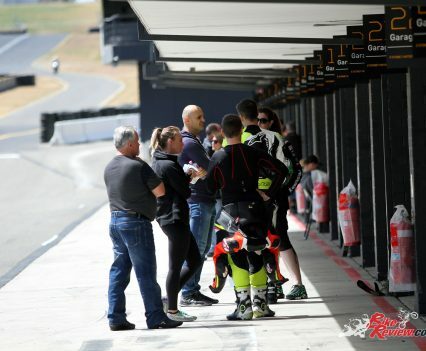 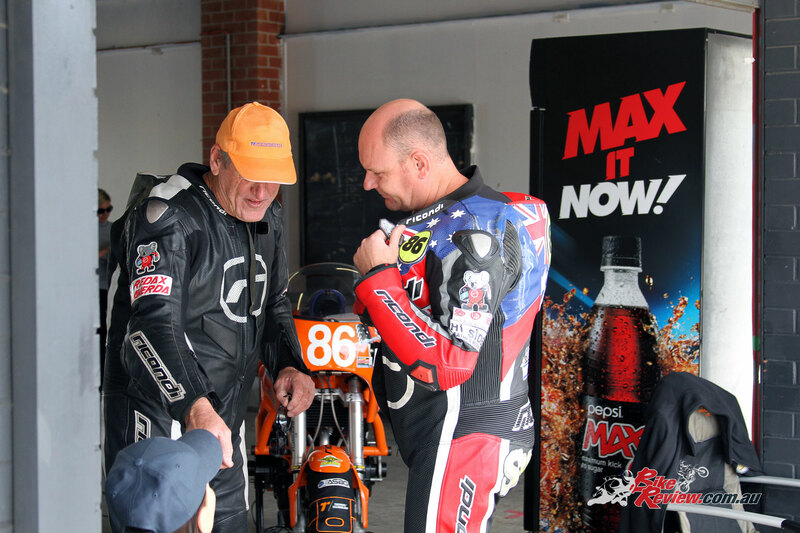 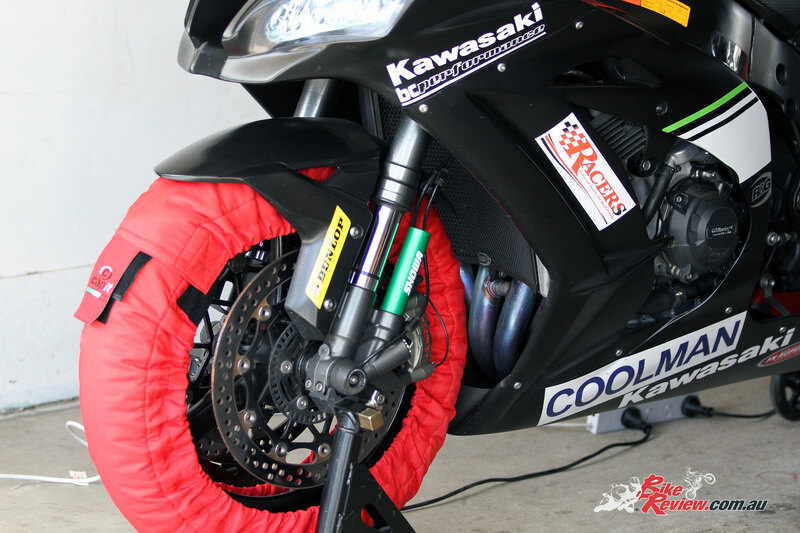 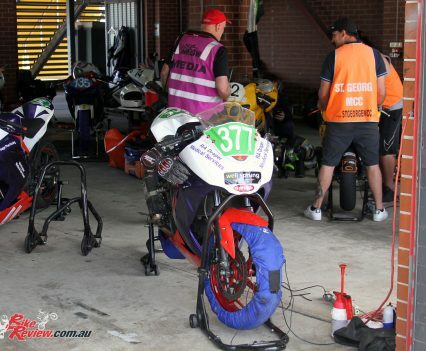 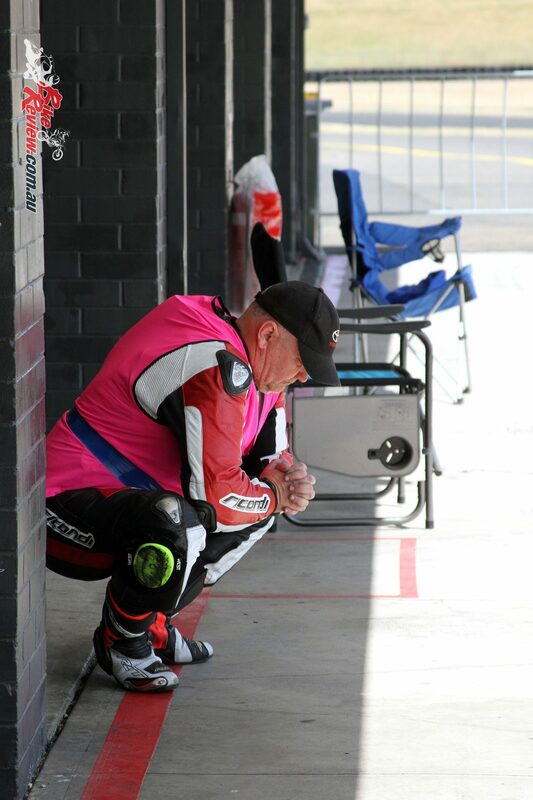 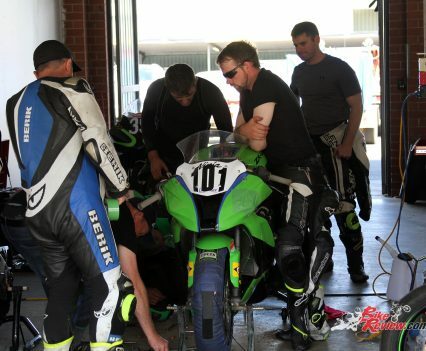 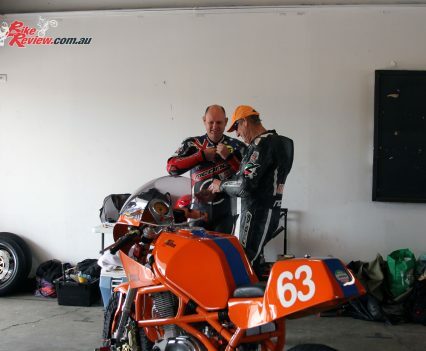 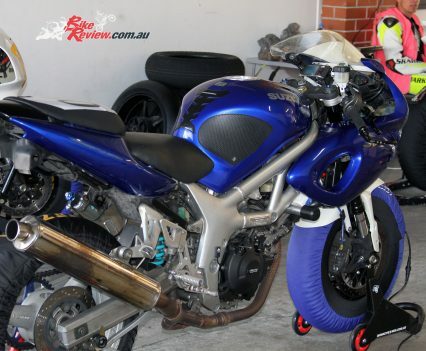 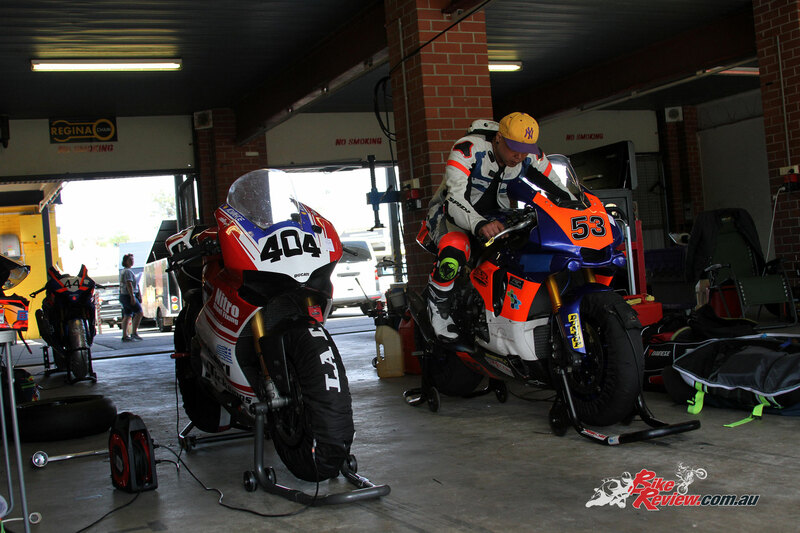 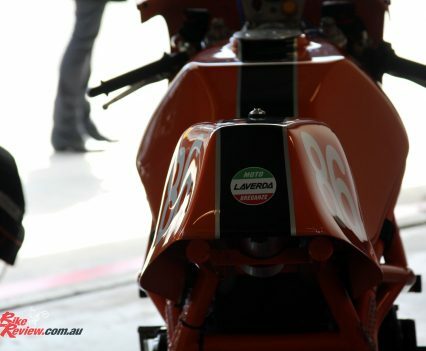 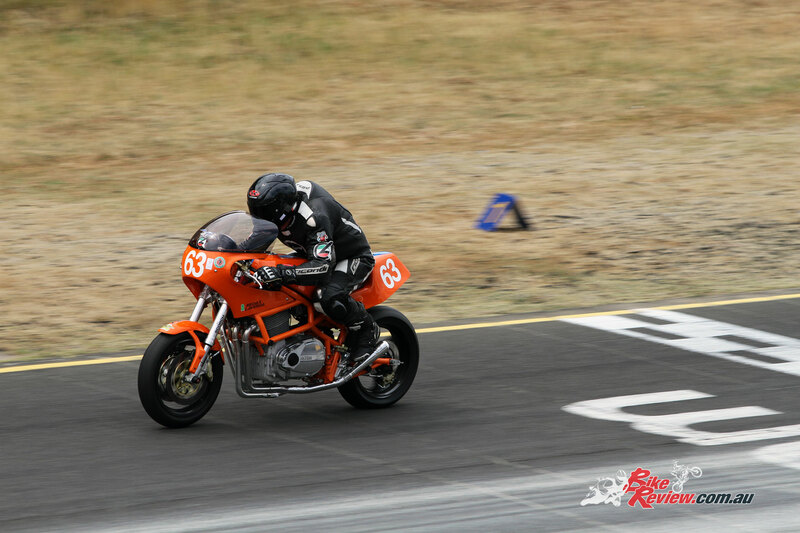 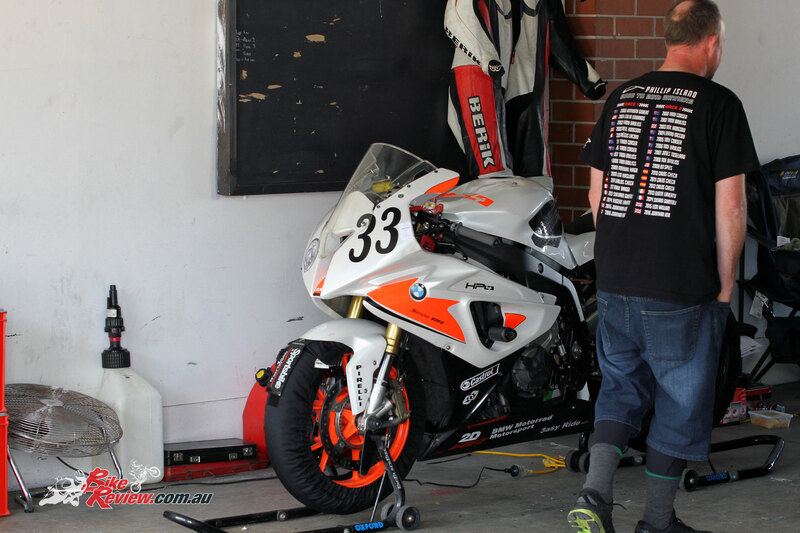 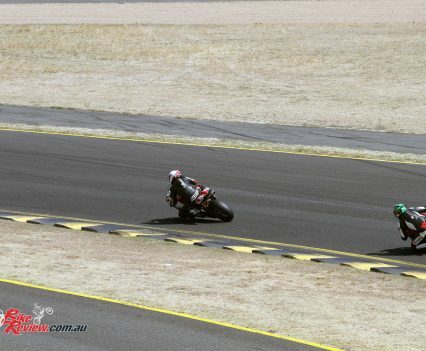 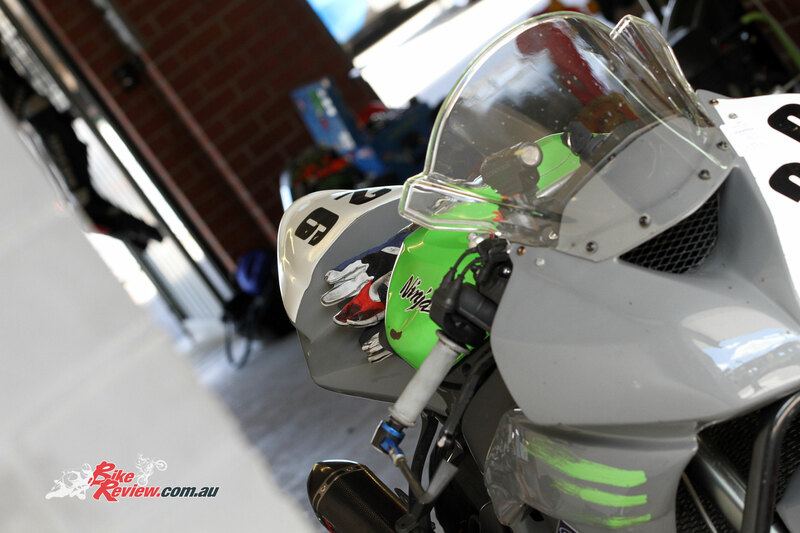 BikeReview.com.au dropped into the BEARS Championship Round 5 at Sydney Motorsport Park to check out the action this Saturday, with the first races of the meet held during the latter half of the day. 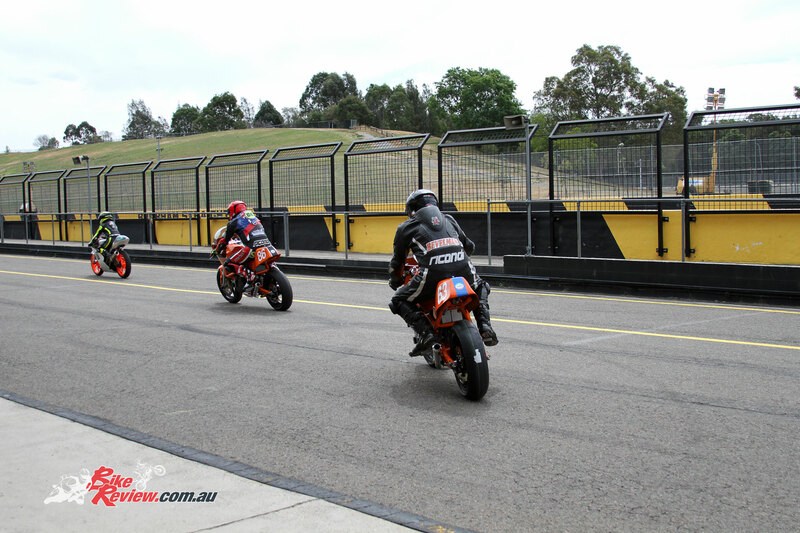 Here’s all the action in the pits, with racing to continue on Sunday. 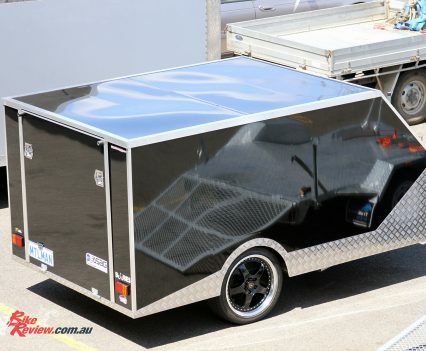 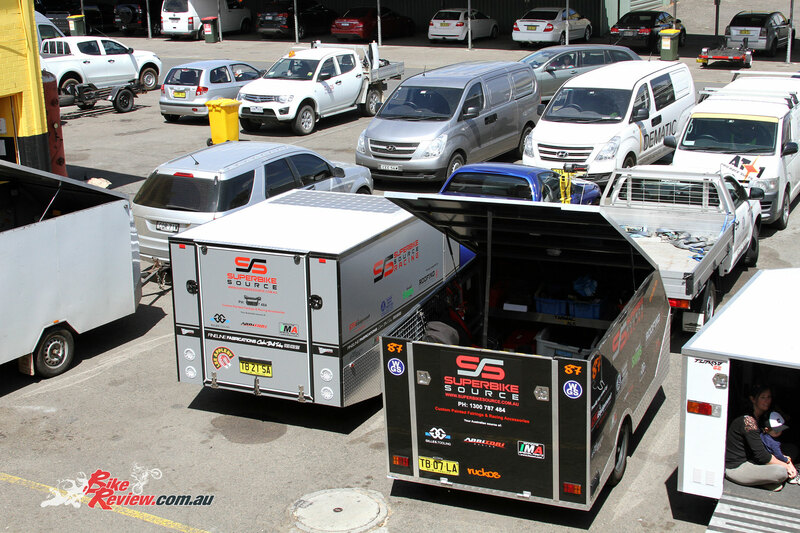 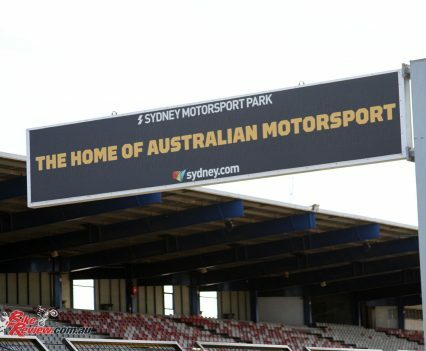 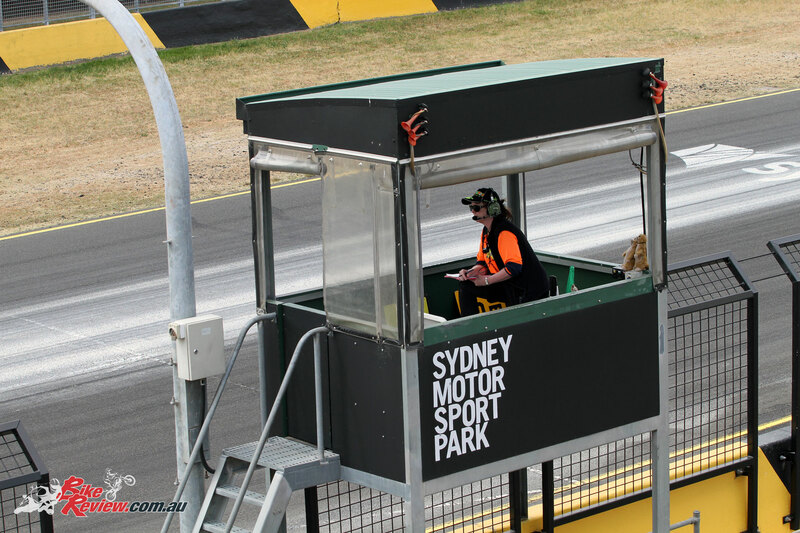 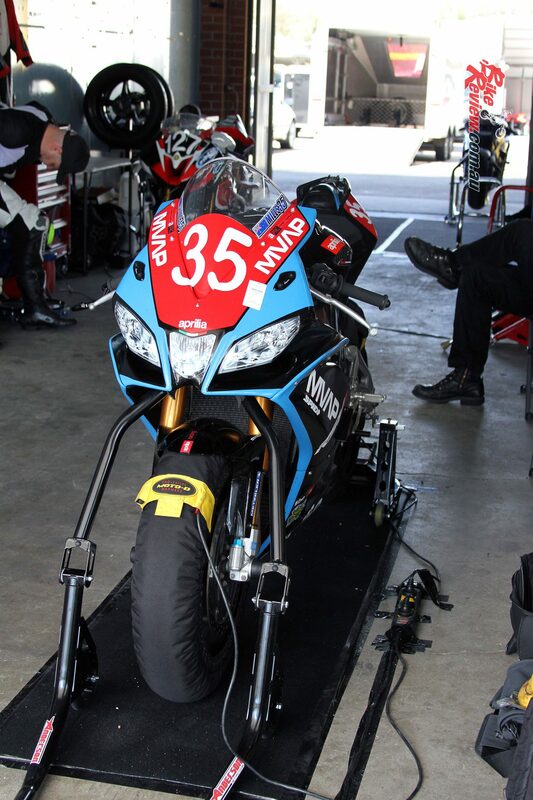 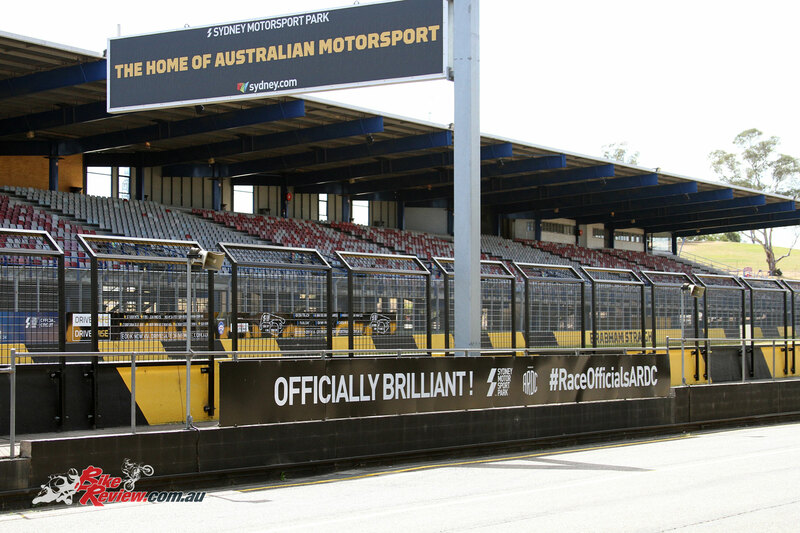 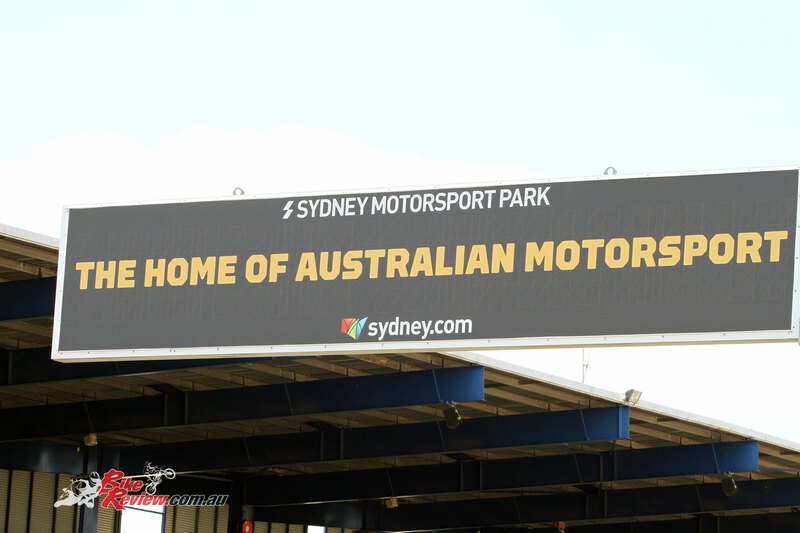 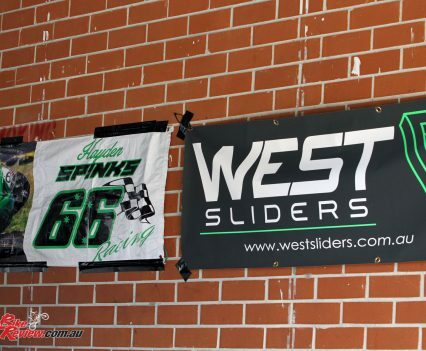 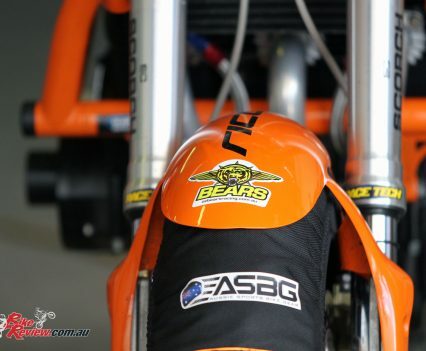 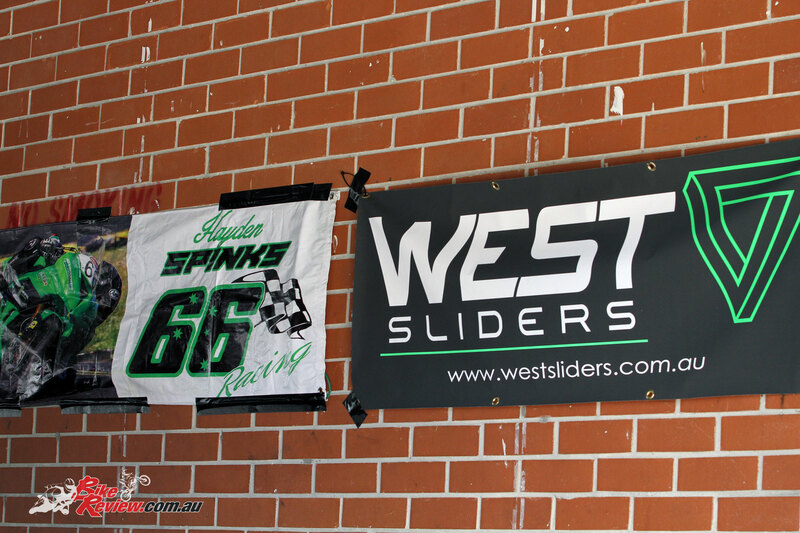 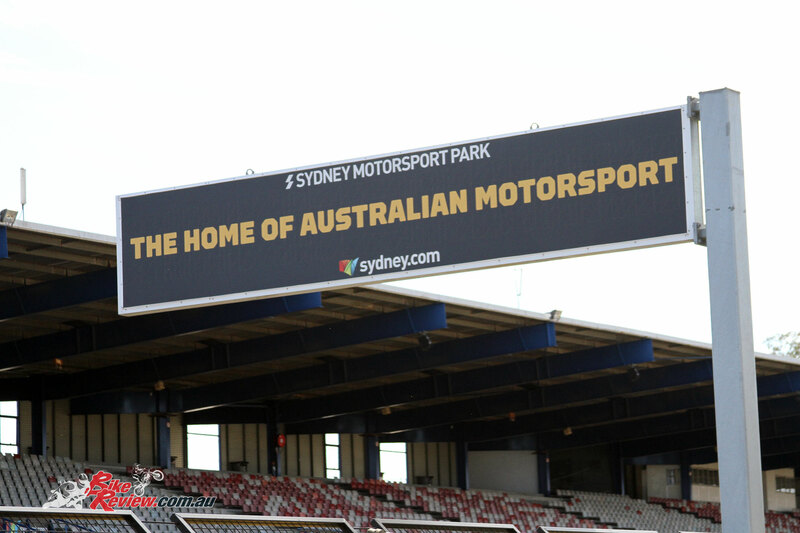 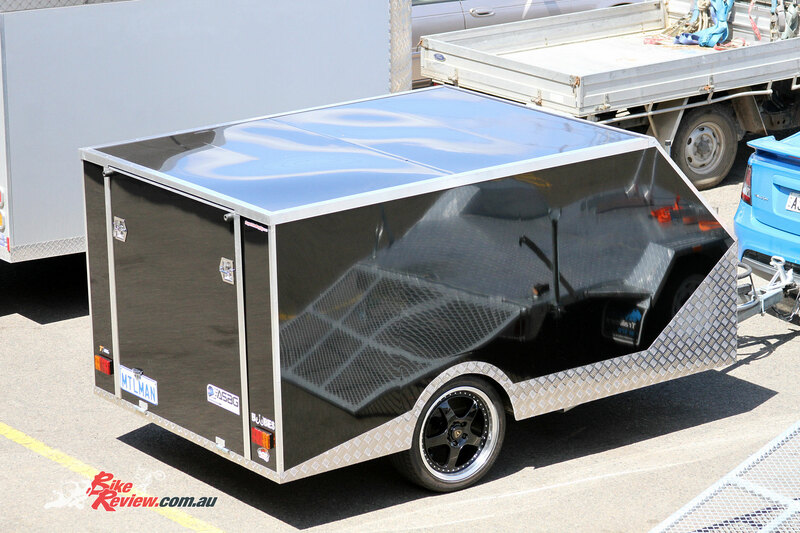 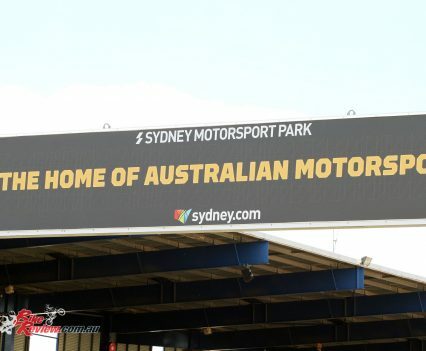 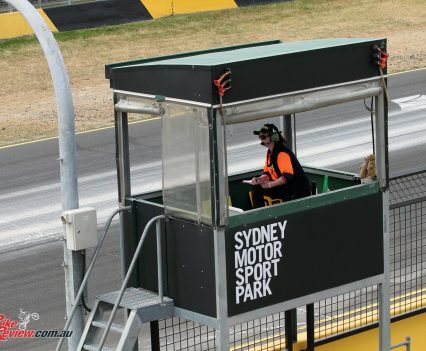 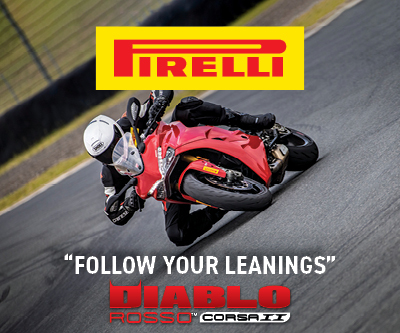 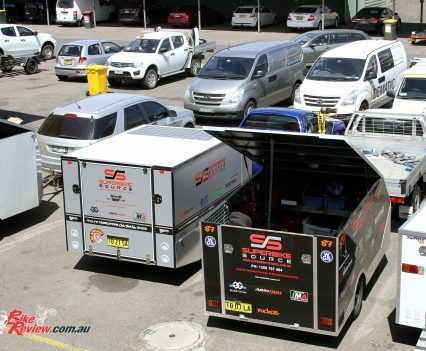 For more information see www.ozbearsracing.com. 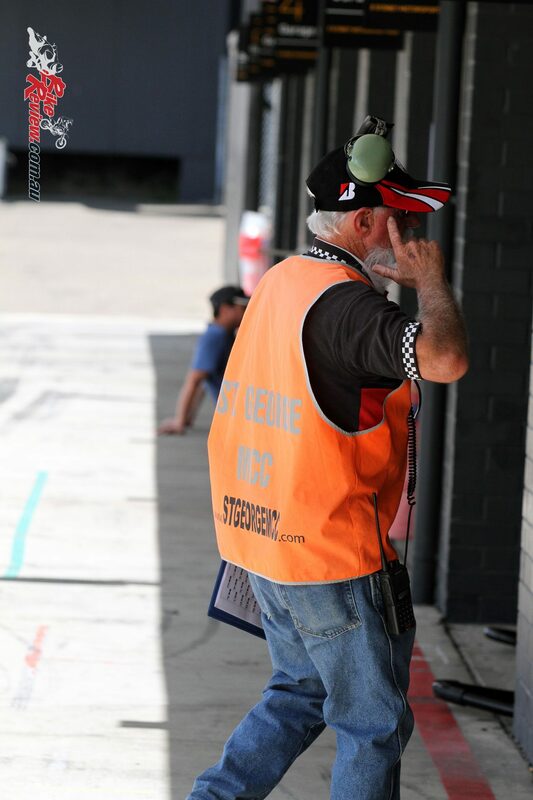 Full gallery below. 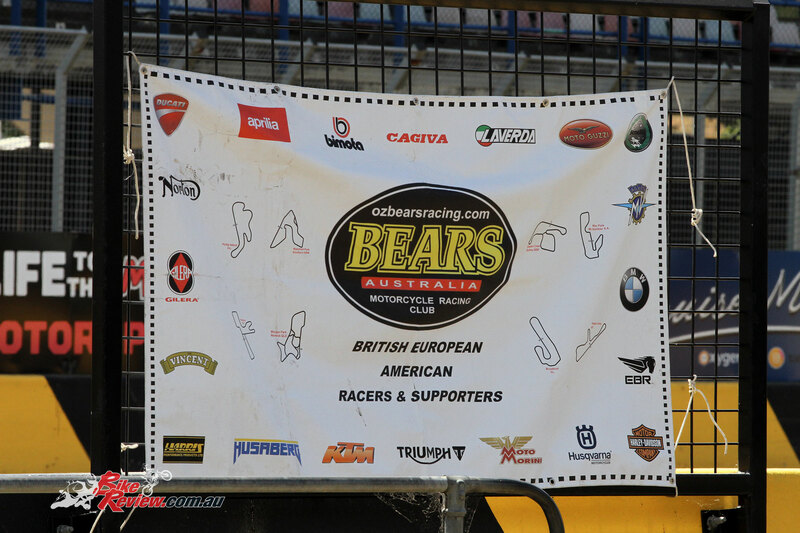 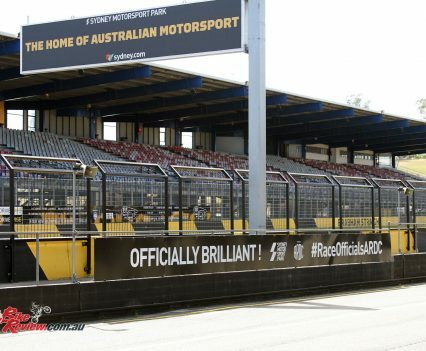 BEARS is the acronym for British, European, American Racing and Supporters. 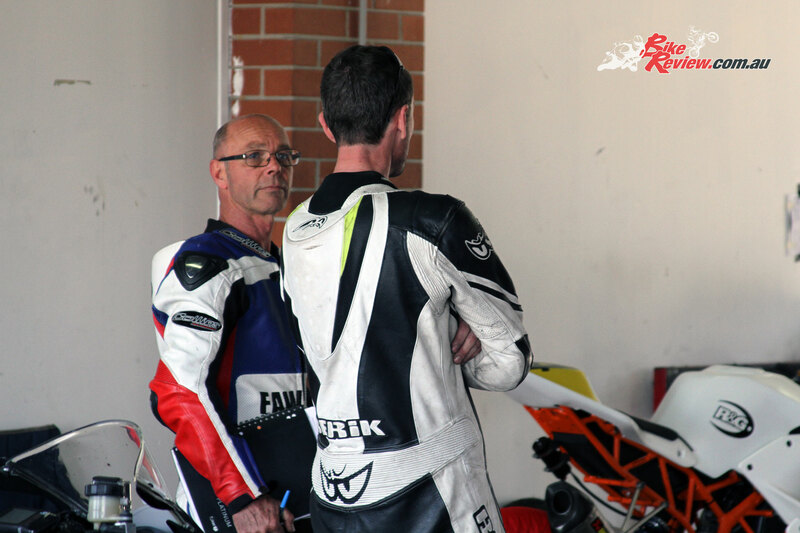 BEARS was first formed by the late great John Britten and a couple of his friends in Christchurch, New Zealand in the early 1980’s. 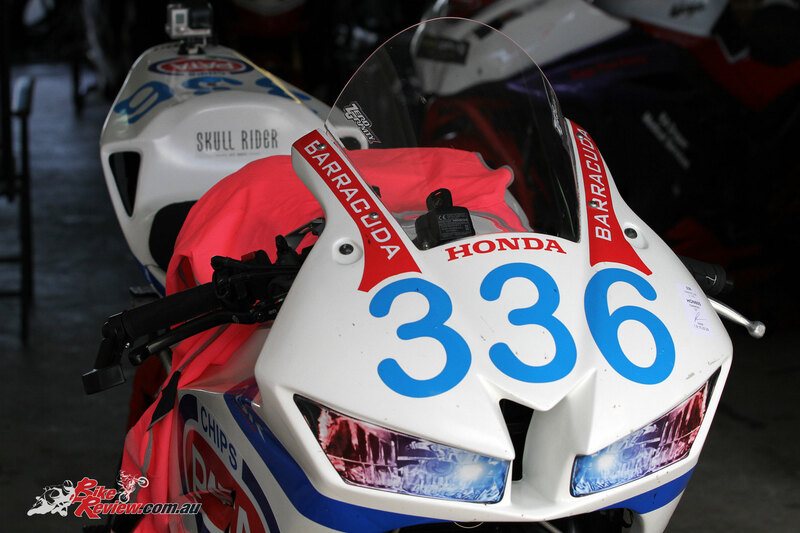 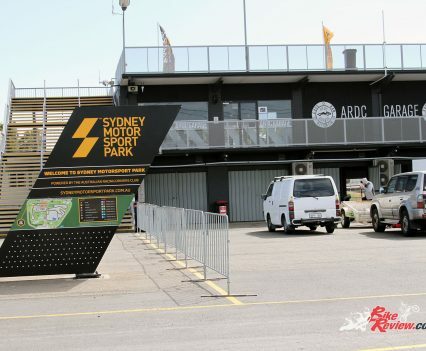 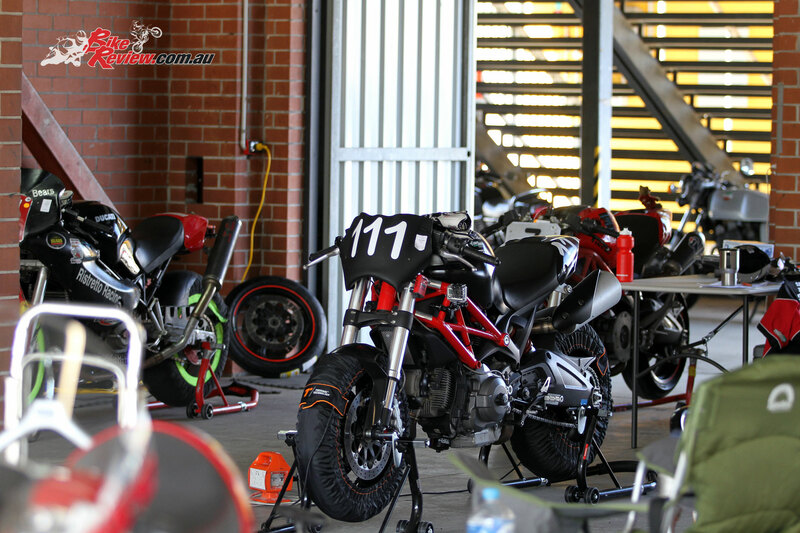 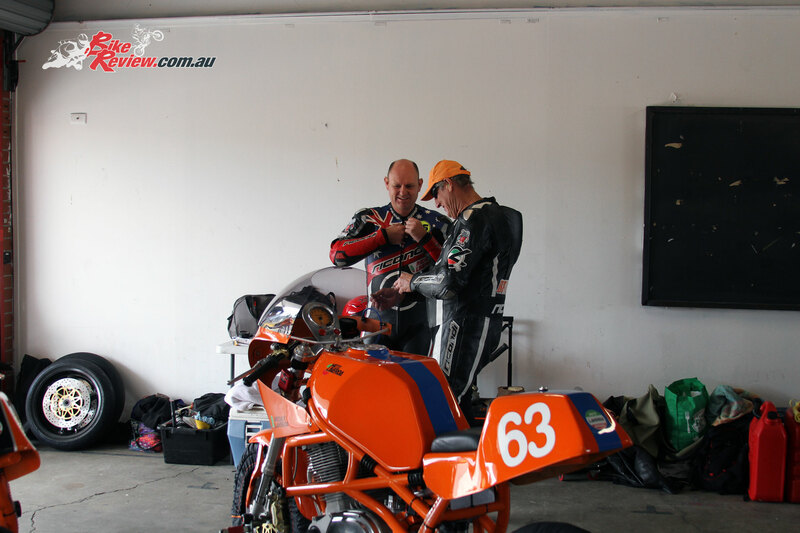 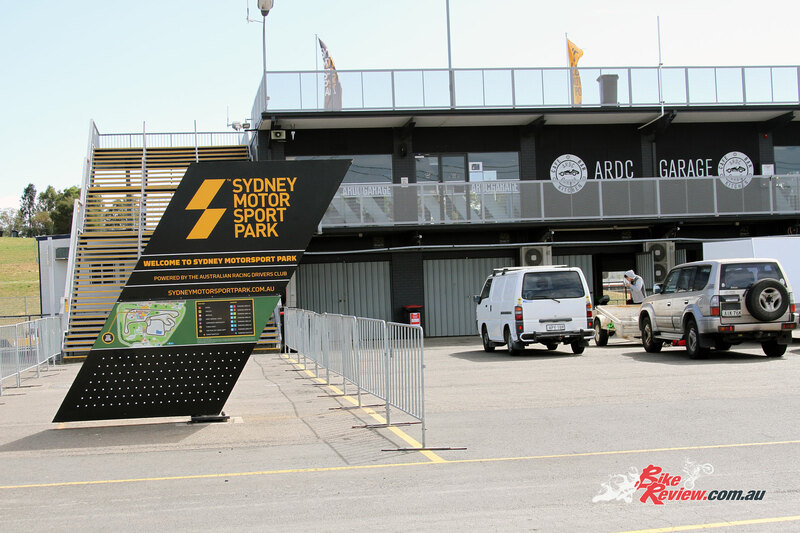 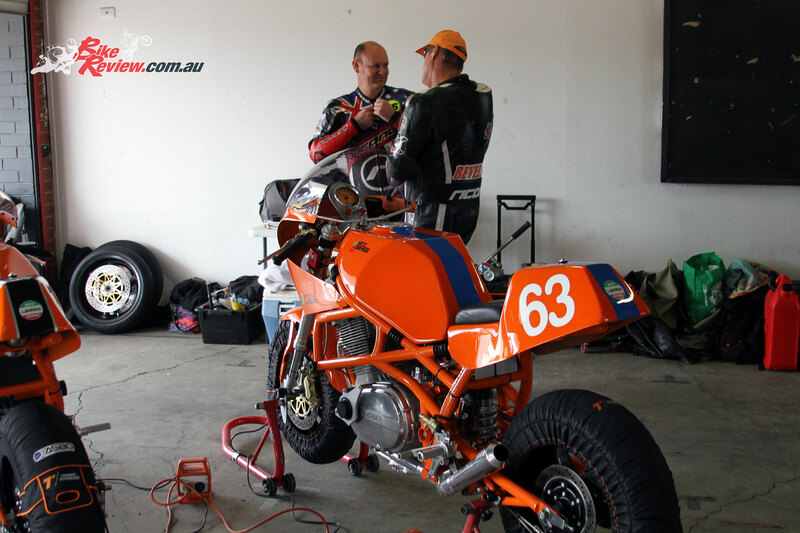 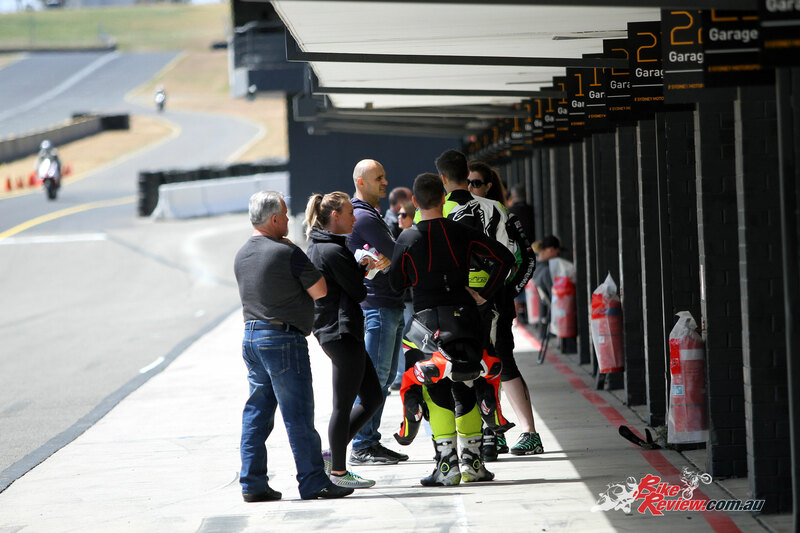 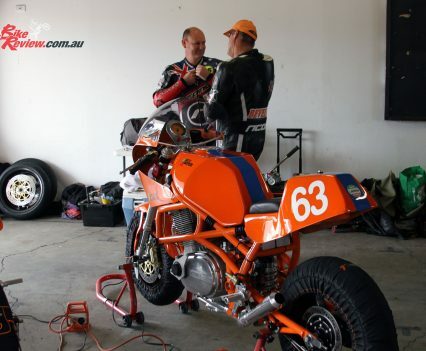 The BEARS Australia Motorcycle Racing Club was formed in 1991 after a factional group broke away from the Ducati Owners Club of NSW. 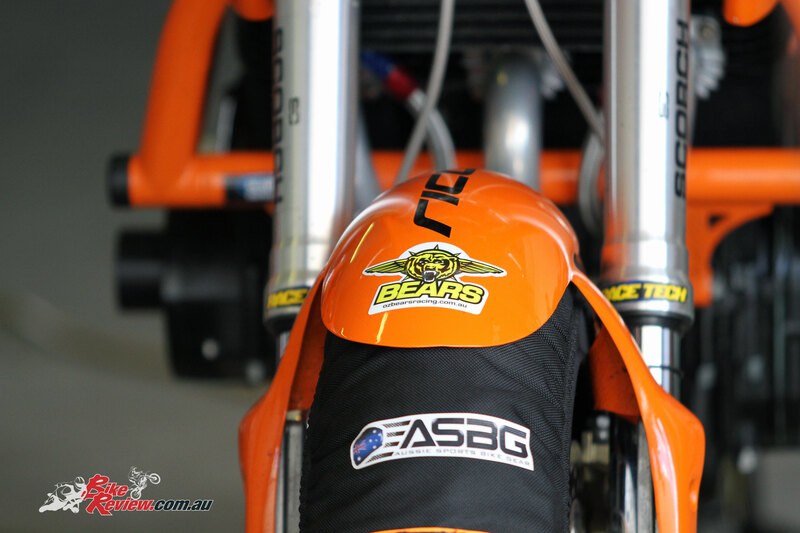 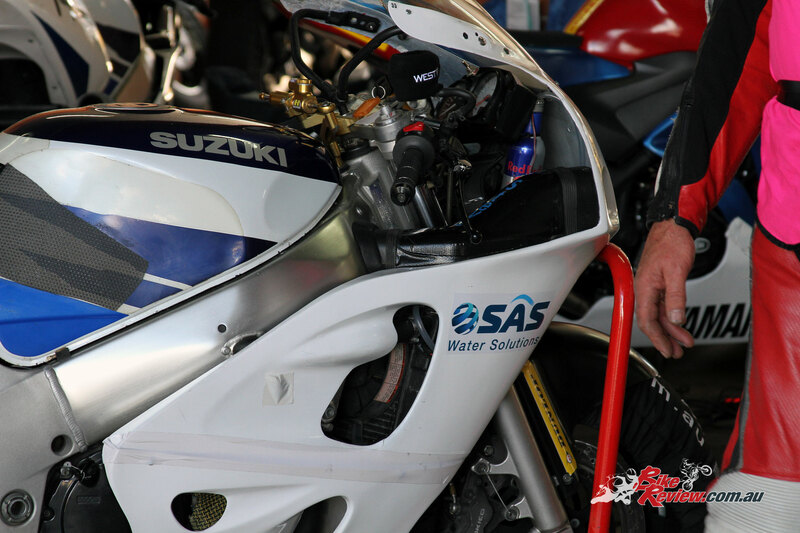 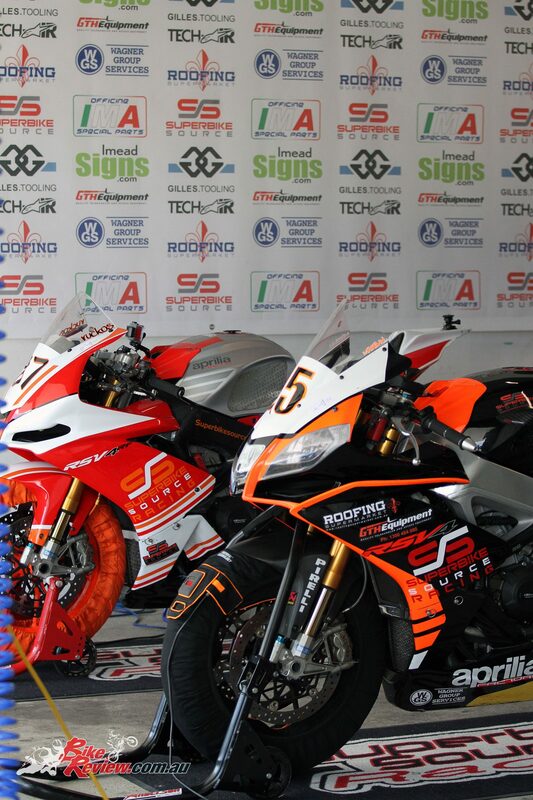 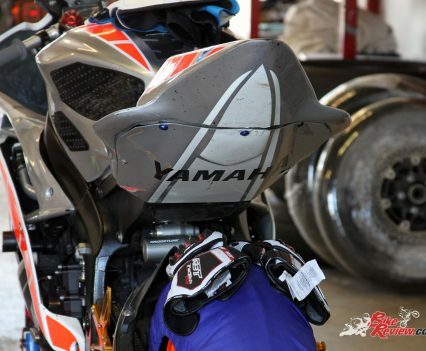 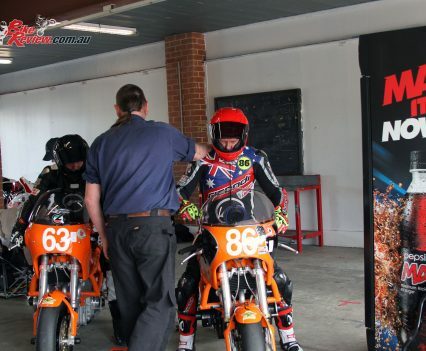 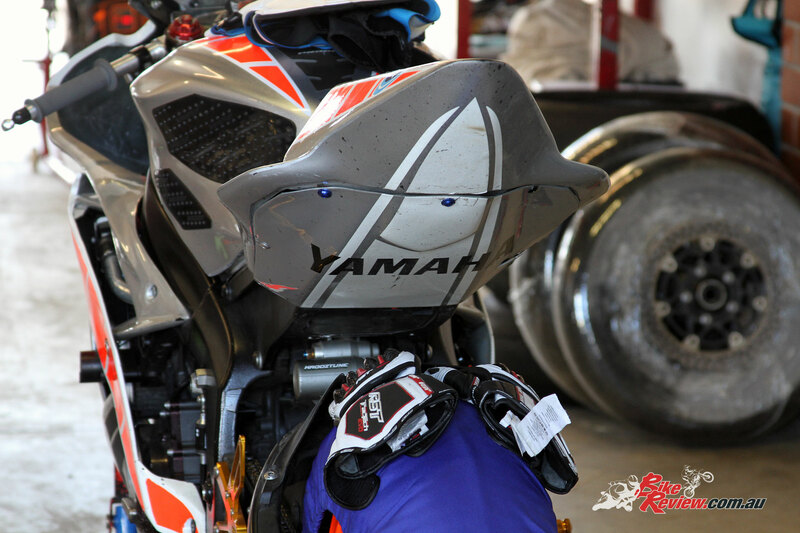 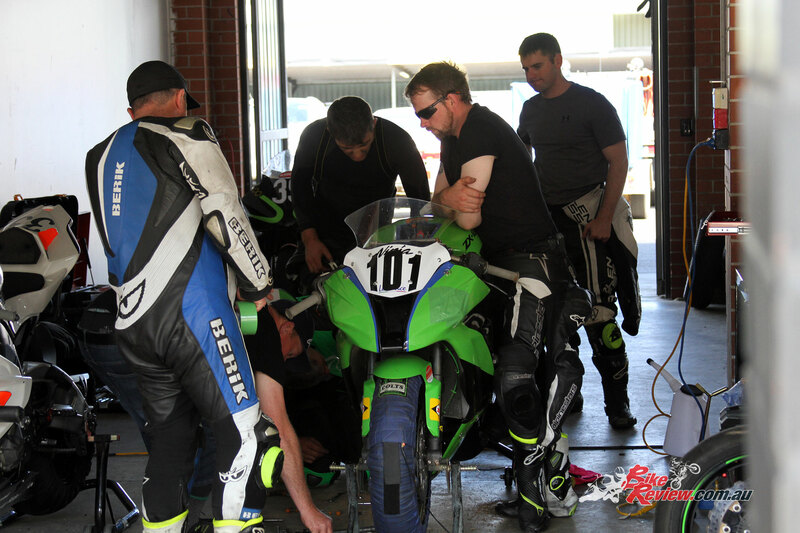 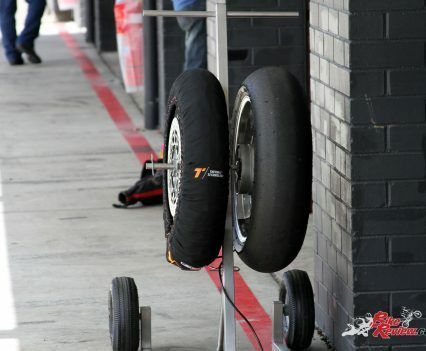 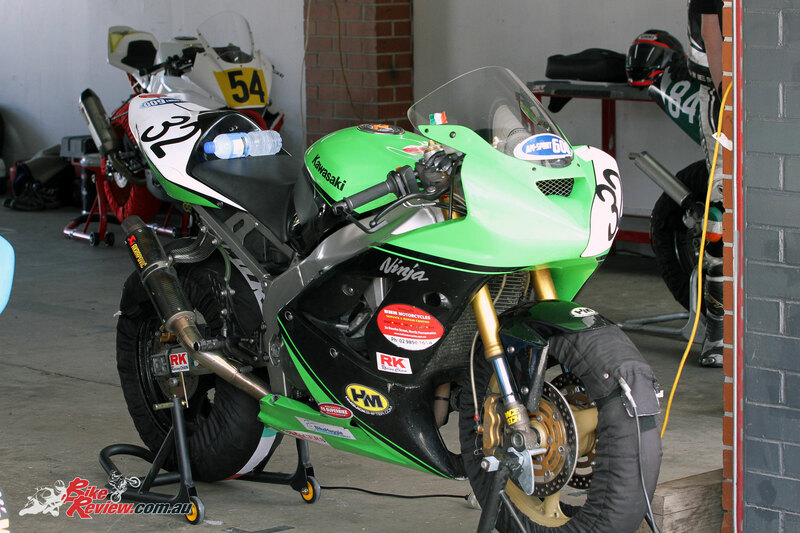 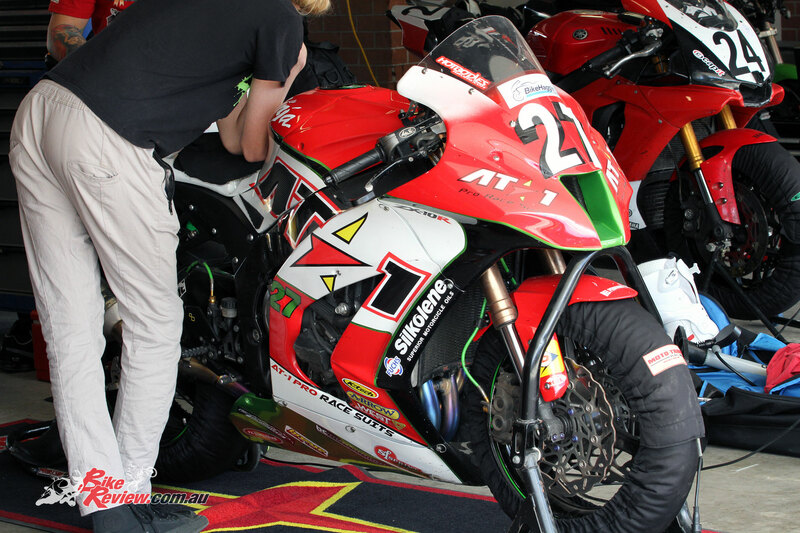 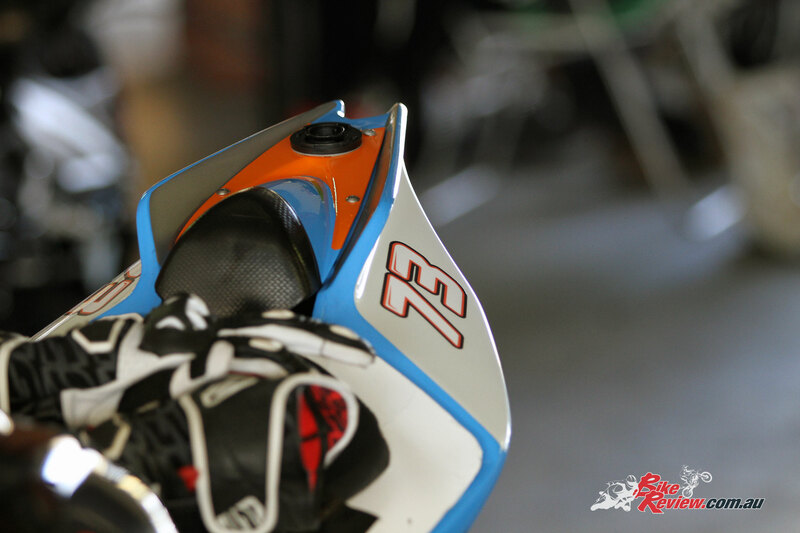 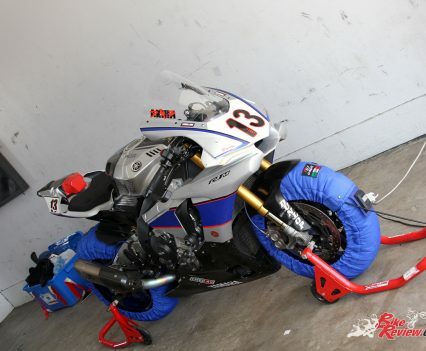 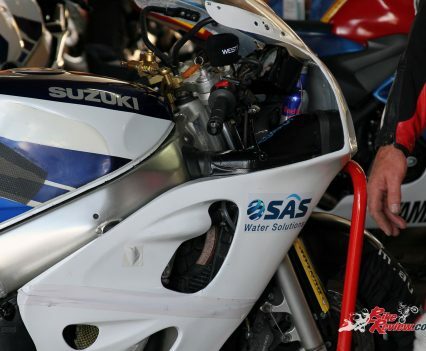 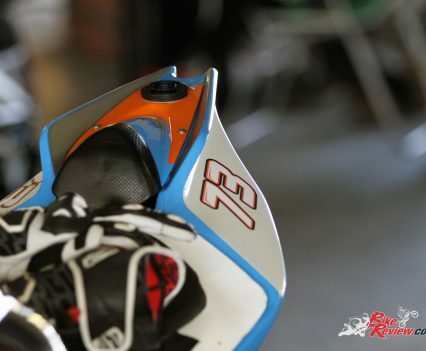 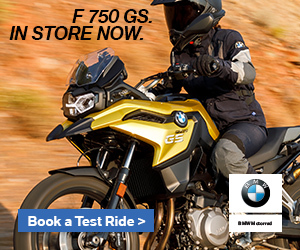 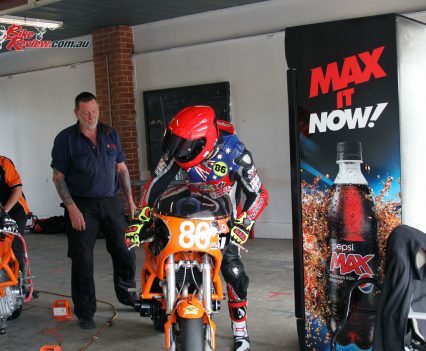 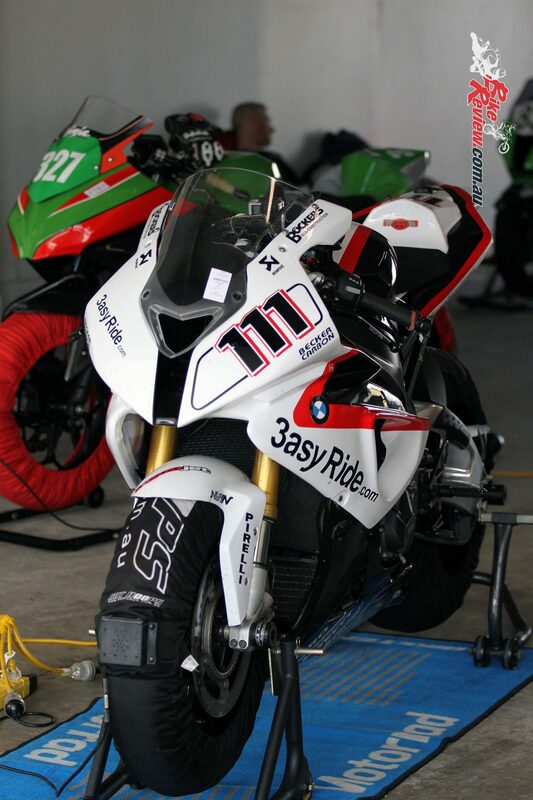 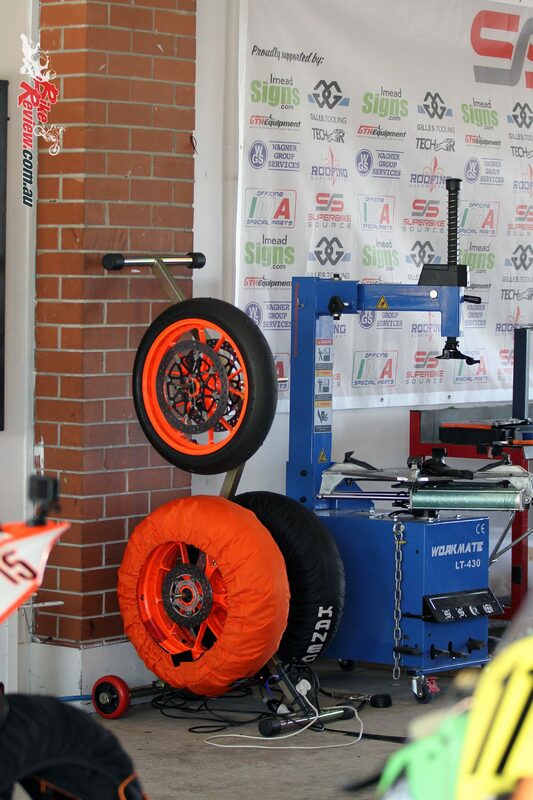 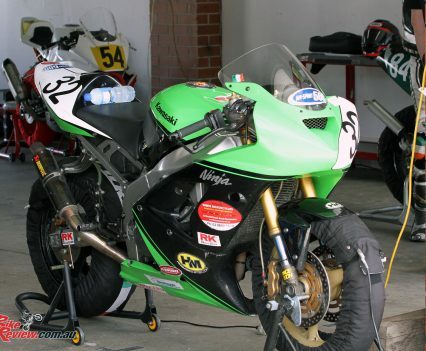 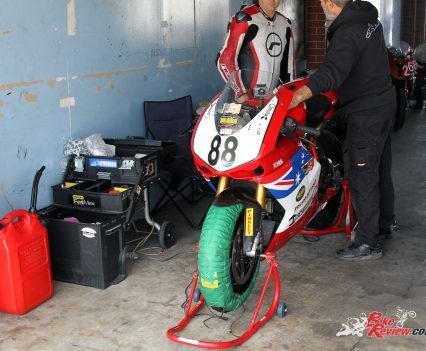 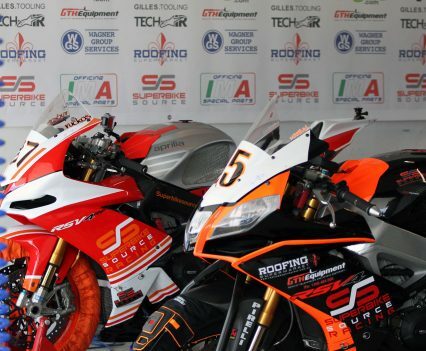 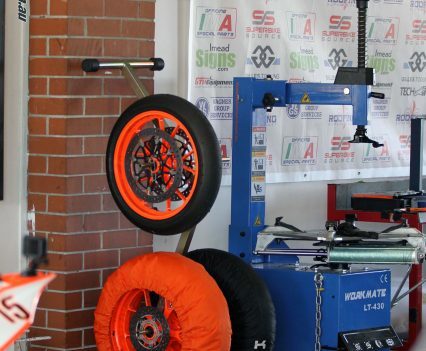 All machines eligible for BEARS racing are categorised according to its original performance specifications (i.e. 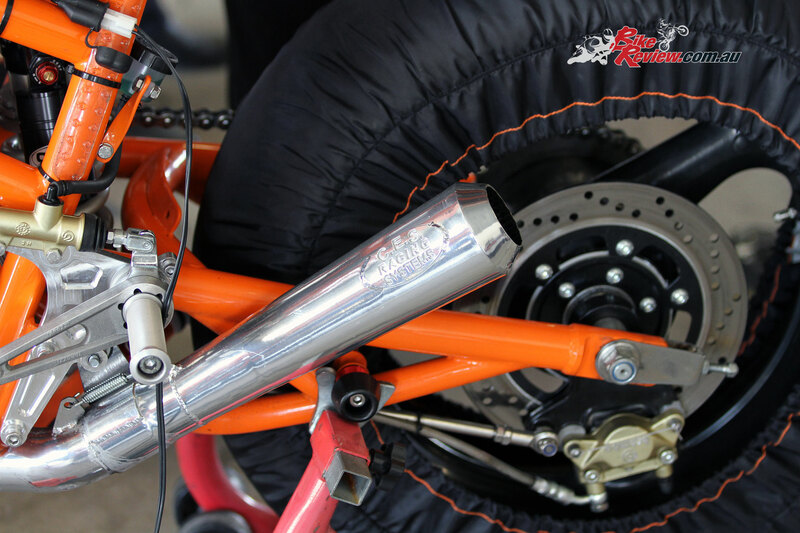 power to weight), but there are virtually no restrictions on subsequent performance modifications. 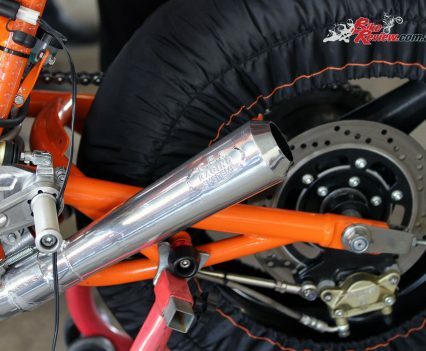 Today just about any motorcycle made outside of Asia may be classified as a BEARS bike. 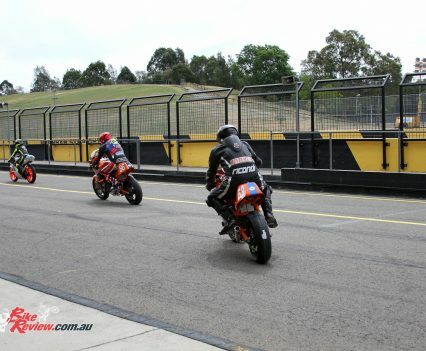 See more at www.ozbearsracing.com.